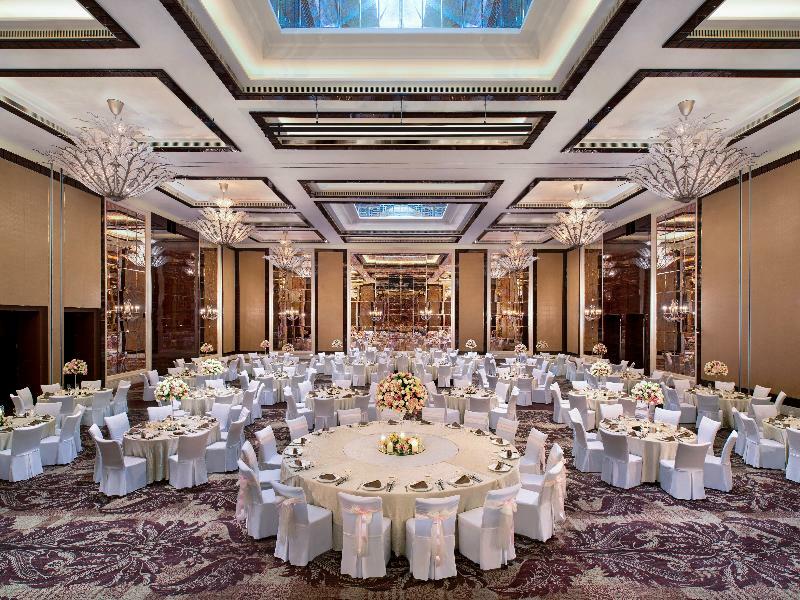 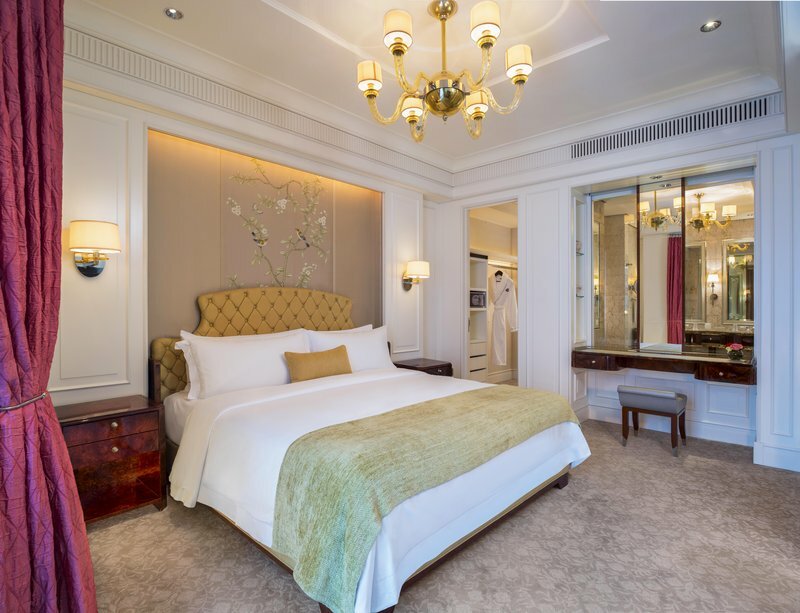 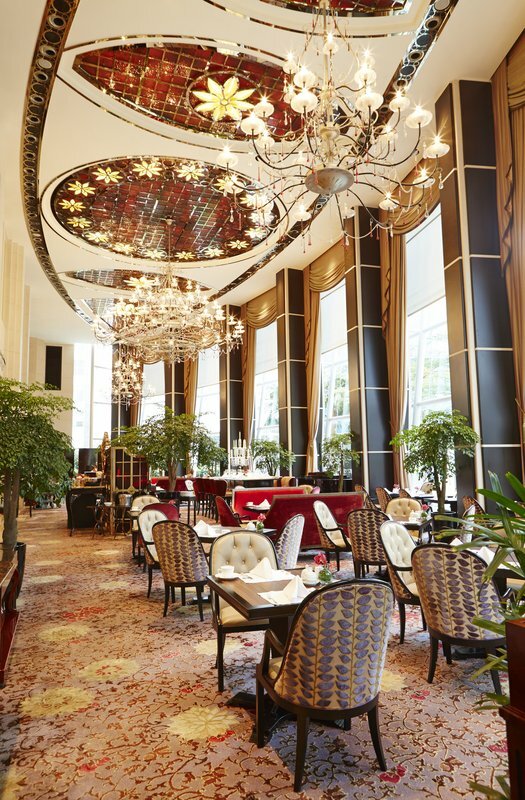 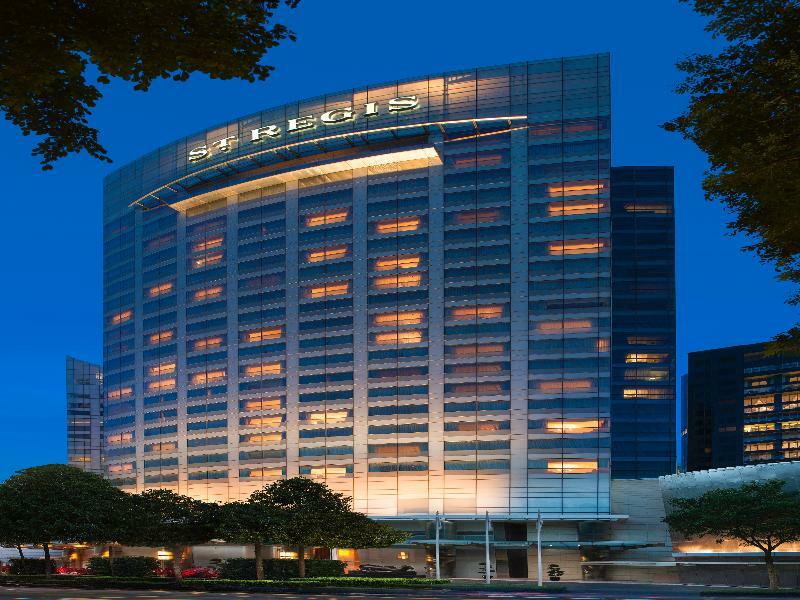 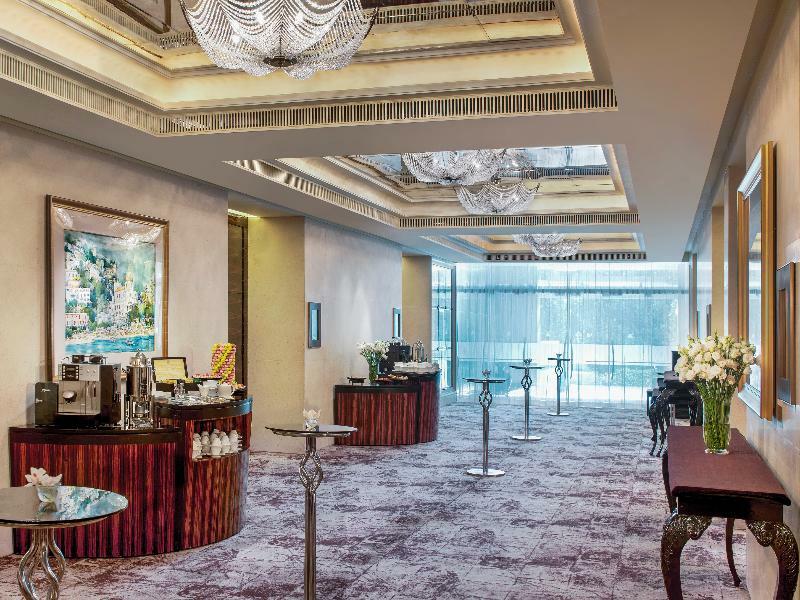 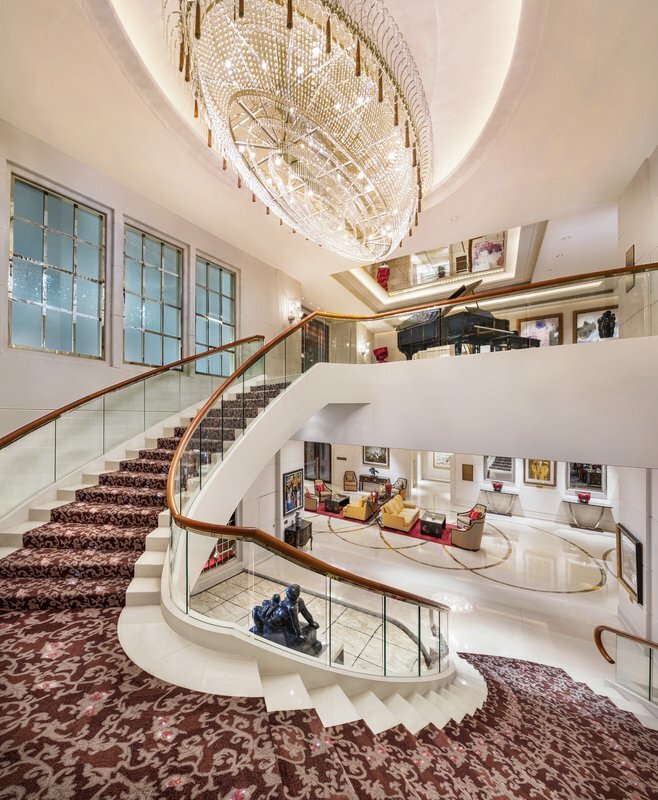 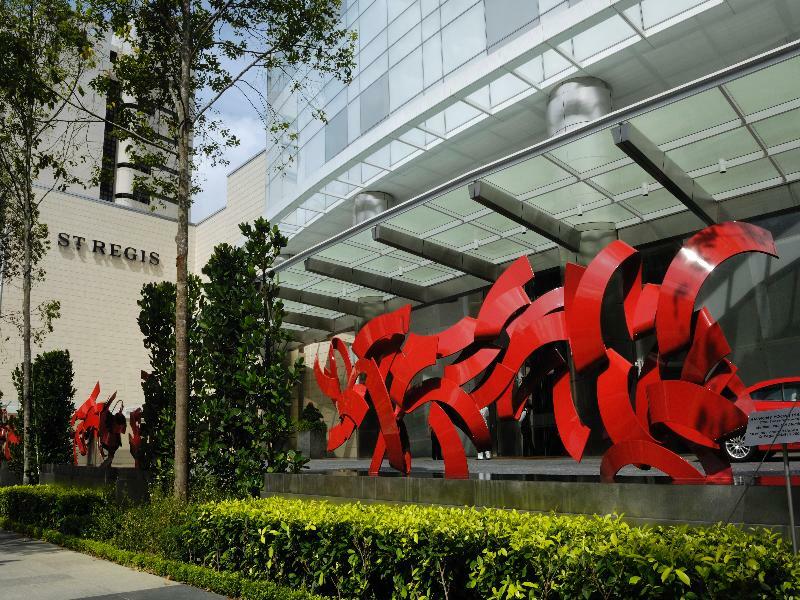 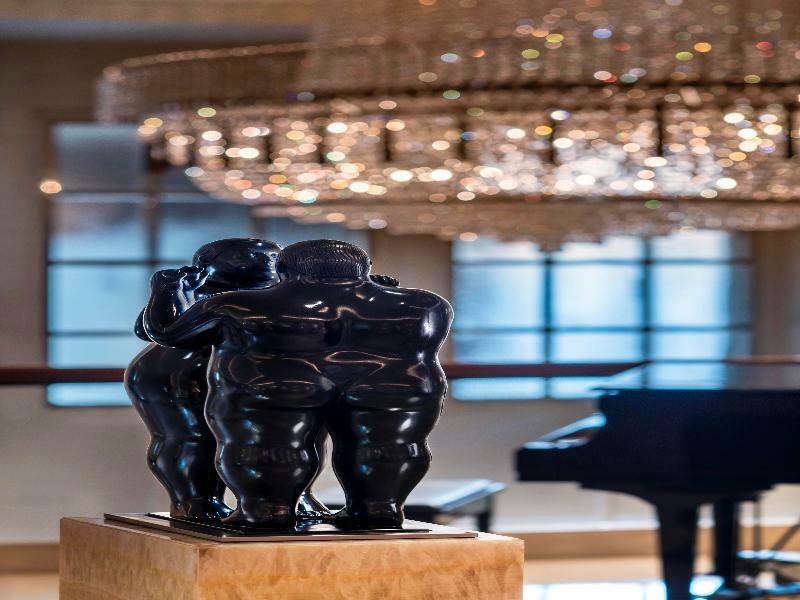 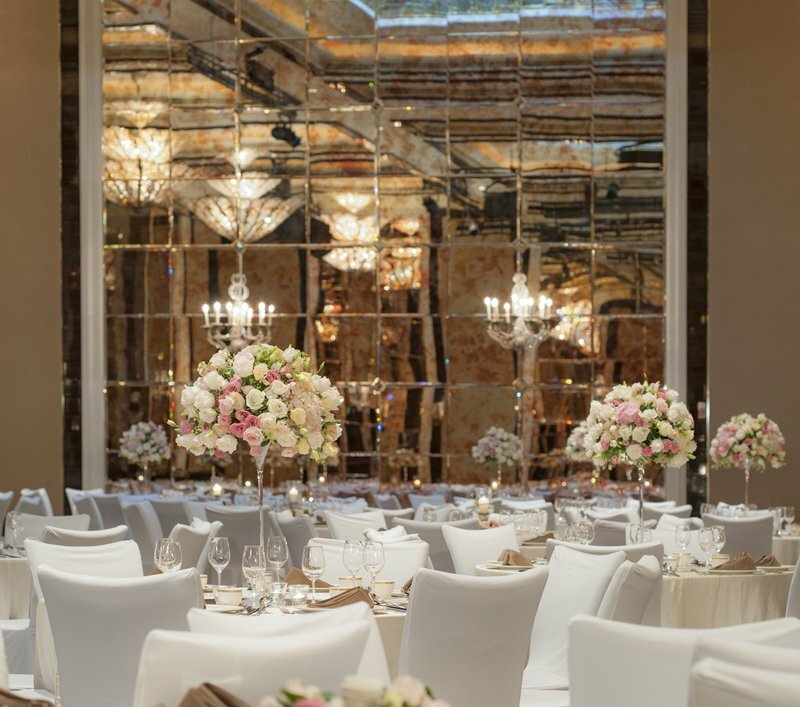 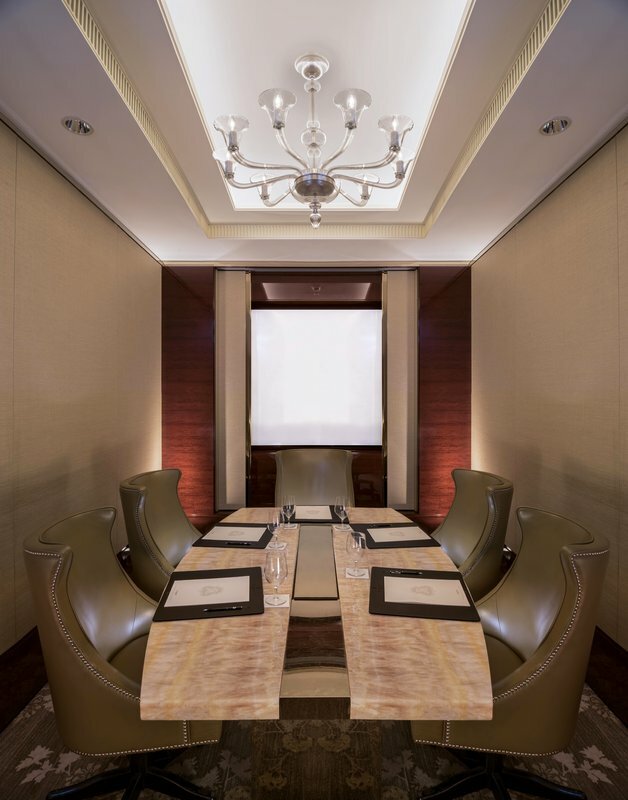 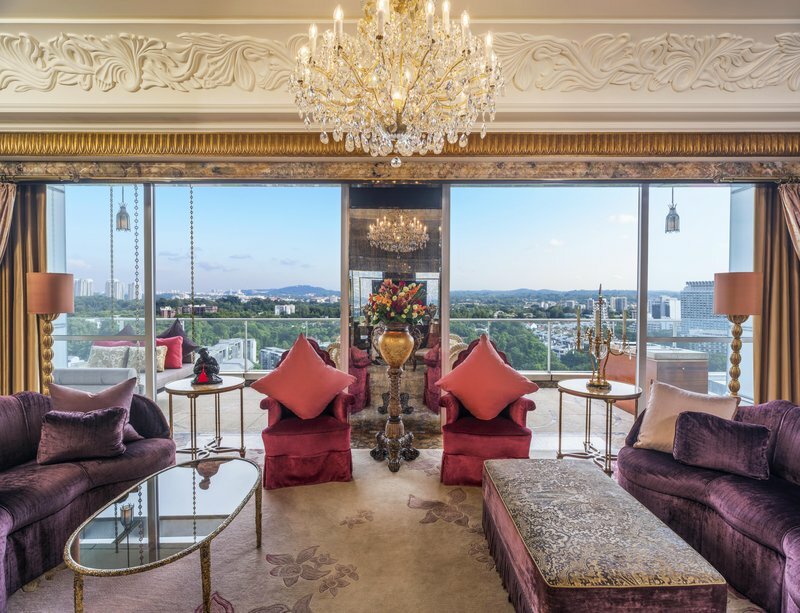 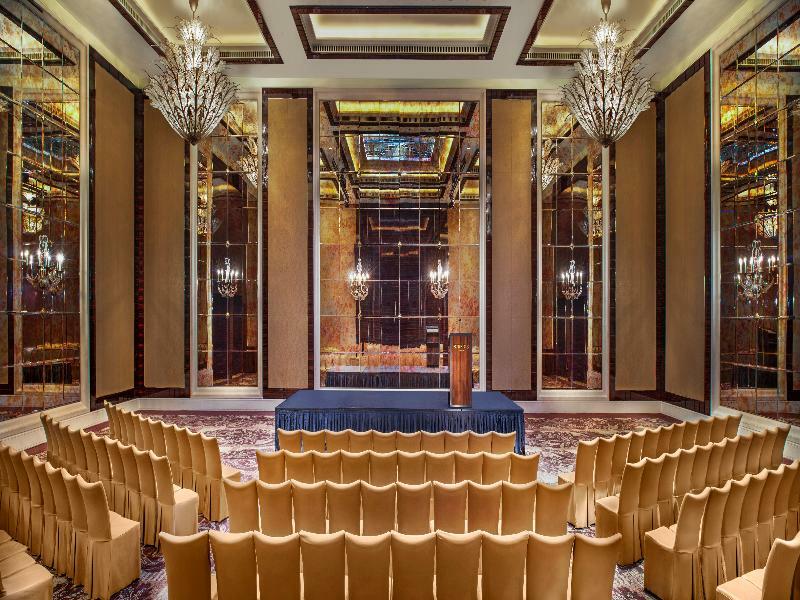 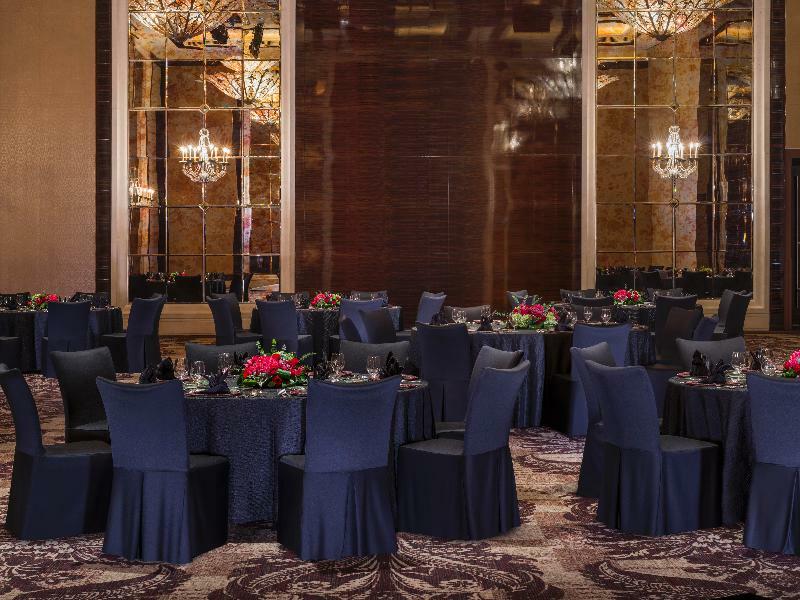 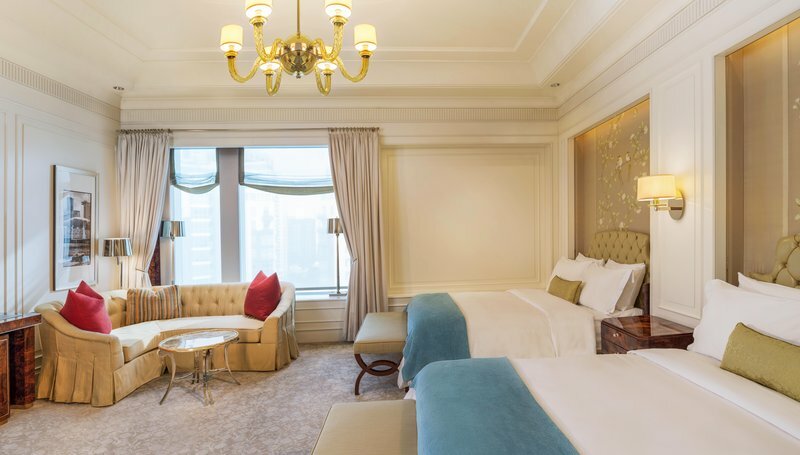 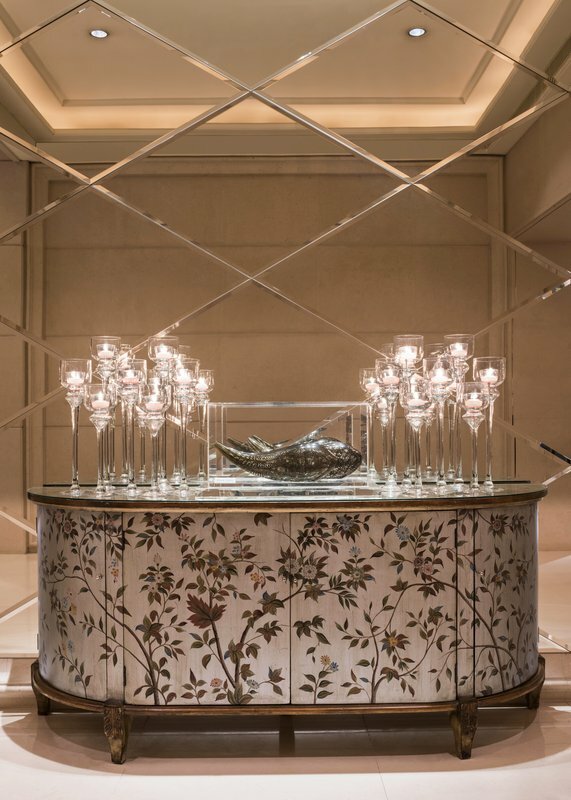 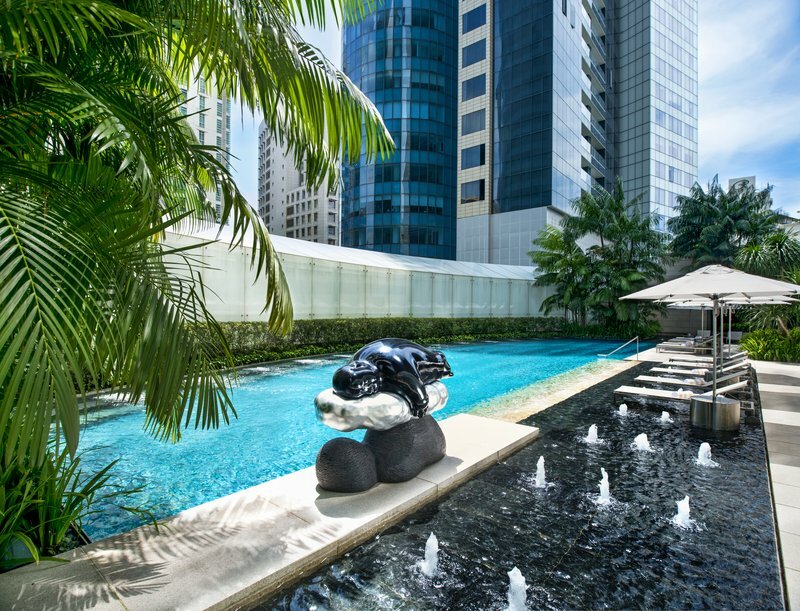 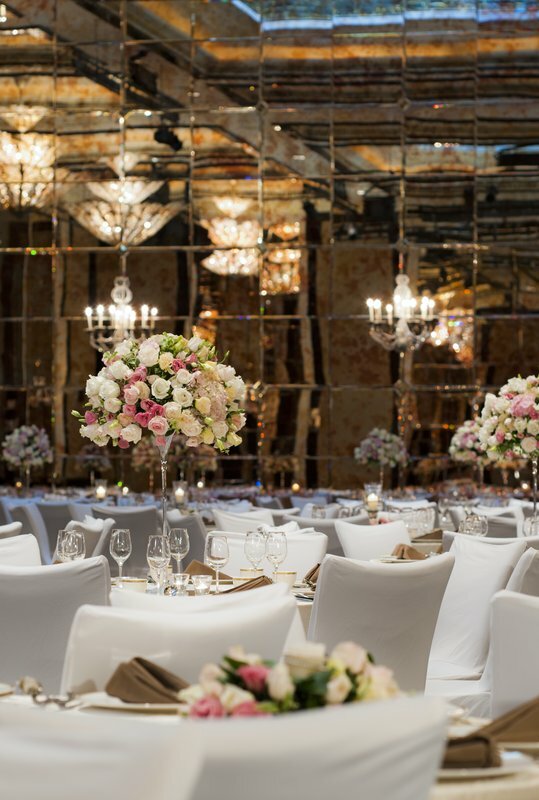 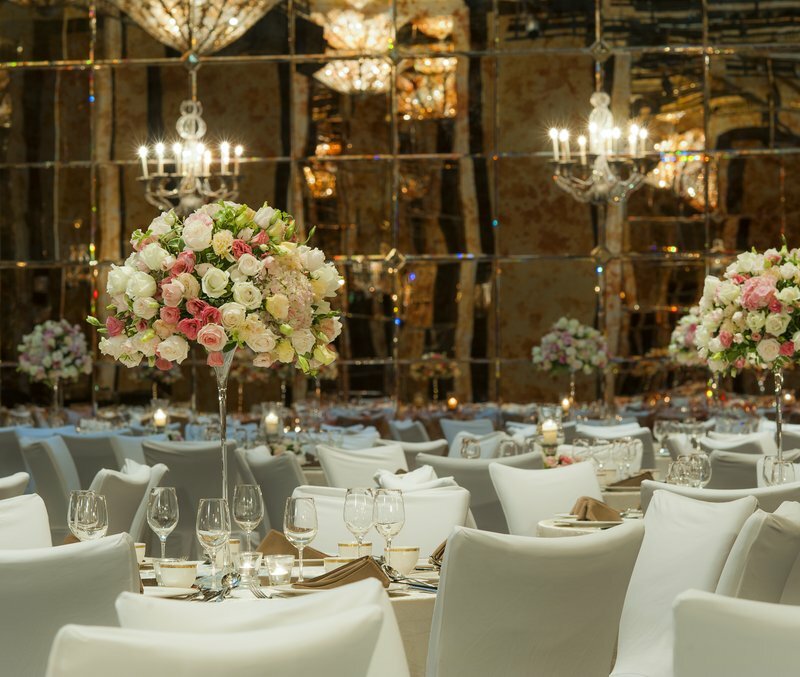 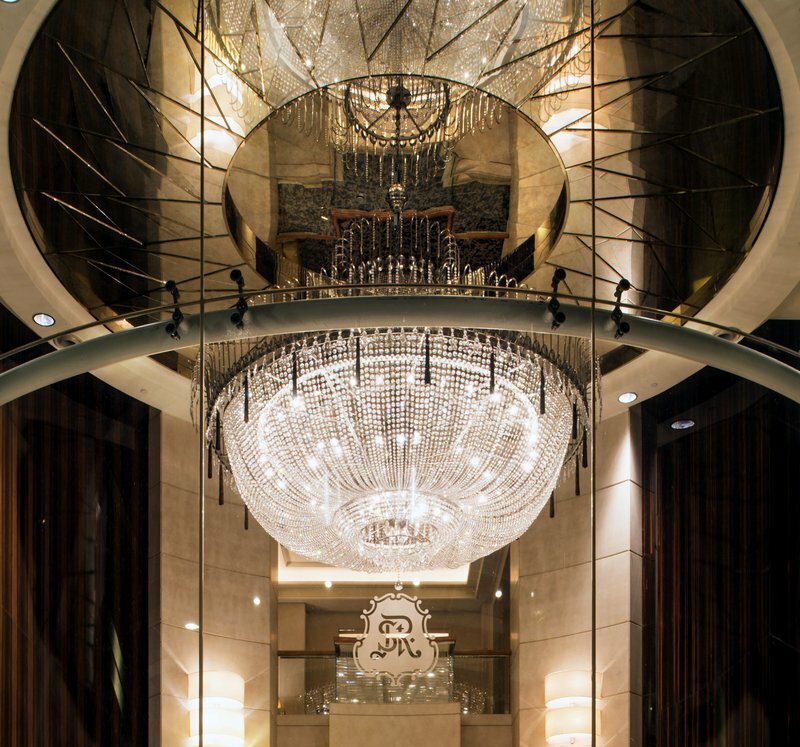 St. Regis Hotel Singapore enjoys an ideal location in the heart of Orchard Road, offering immediate access to exceptional shopping and entertainment venues: It lies within a 10 minute walk of the Tanglin shopping centre, Forum shopping centre and the MRT station. 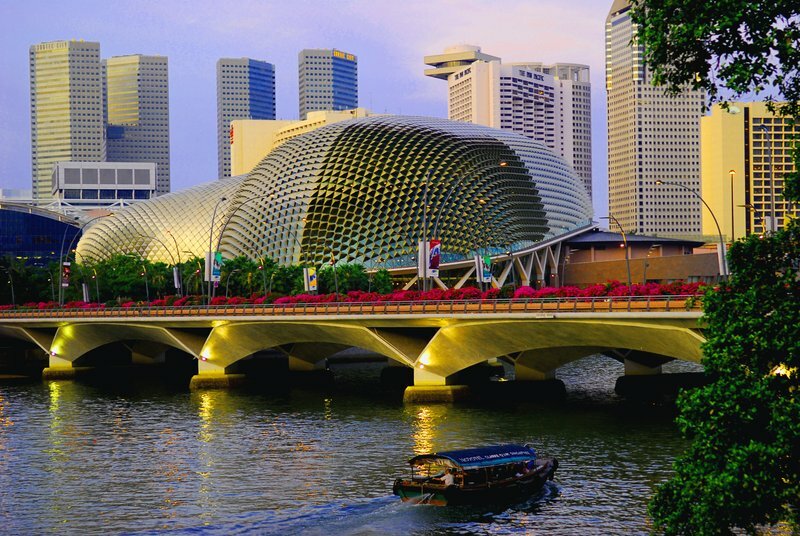 Singapore Airport is 25 kms from the hotel. 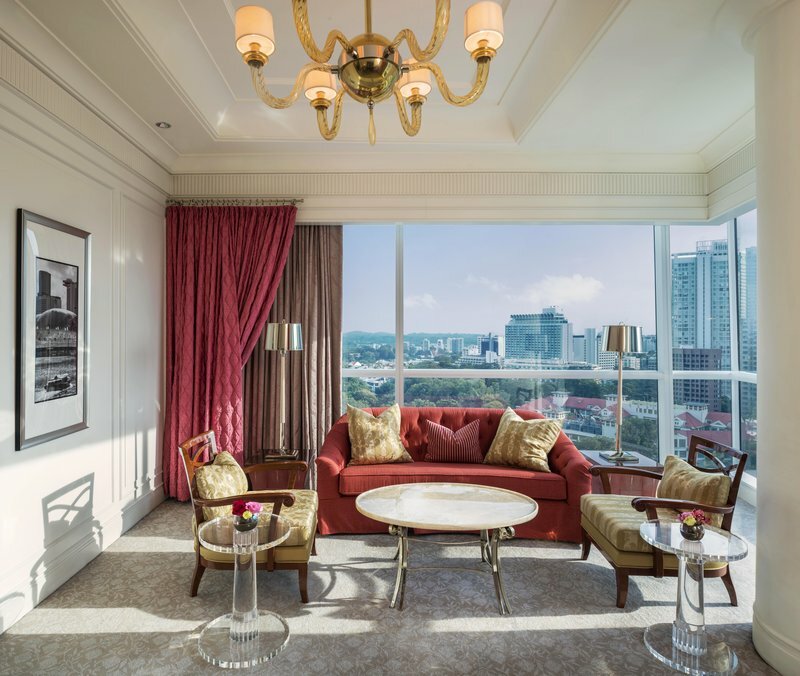 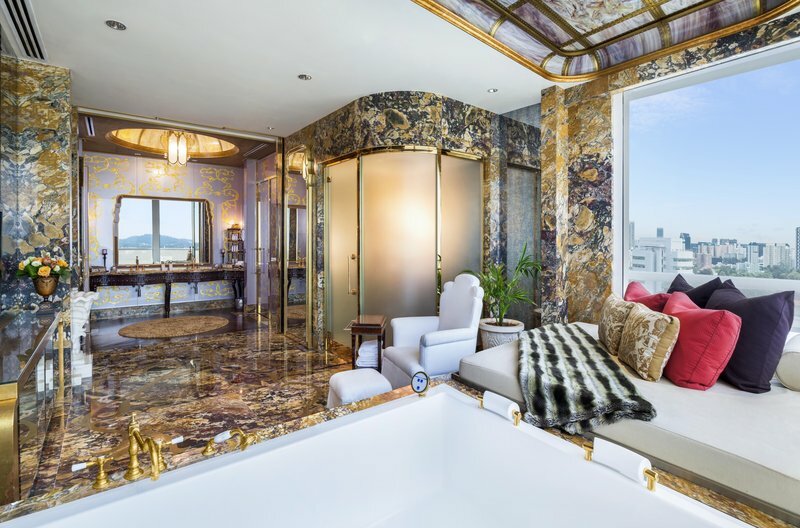 The hotel offers luxuriously appointed non-smoking guest rooms and suites that are generously proportioned and feature custom-made furnishings. 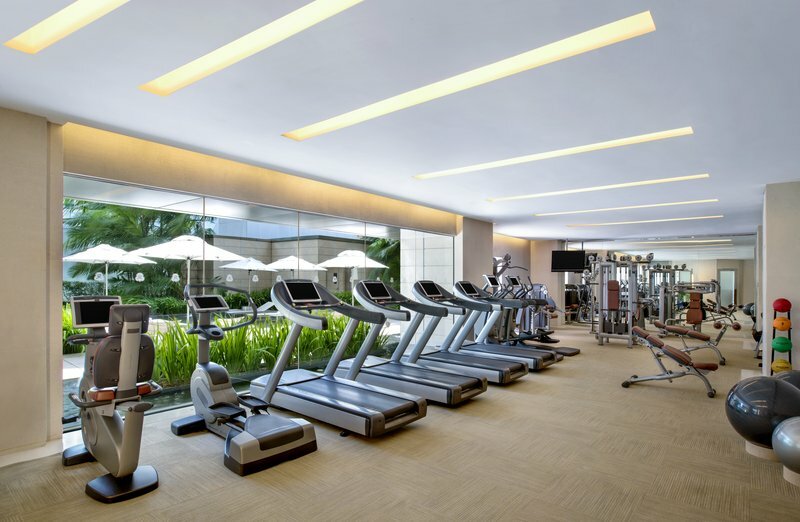 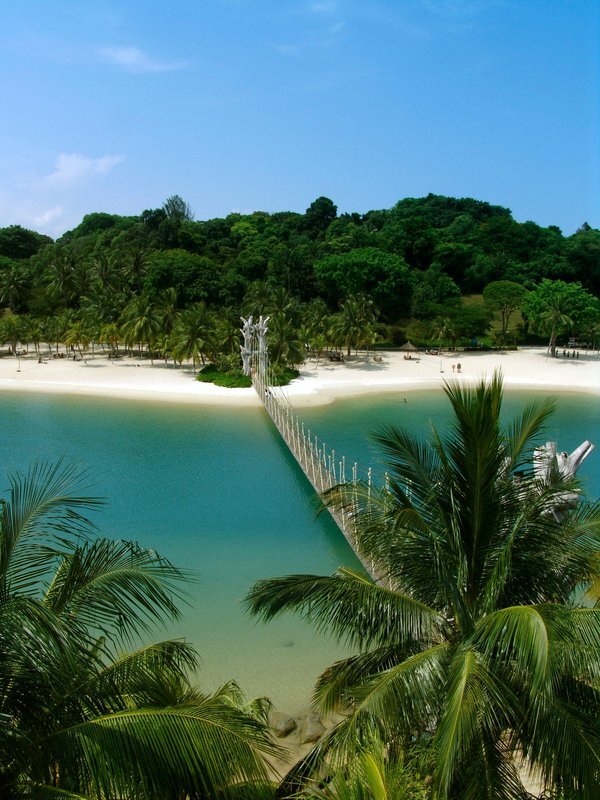 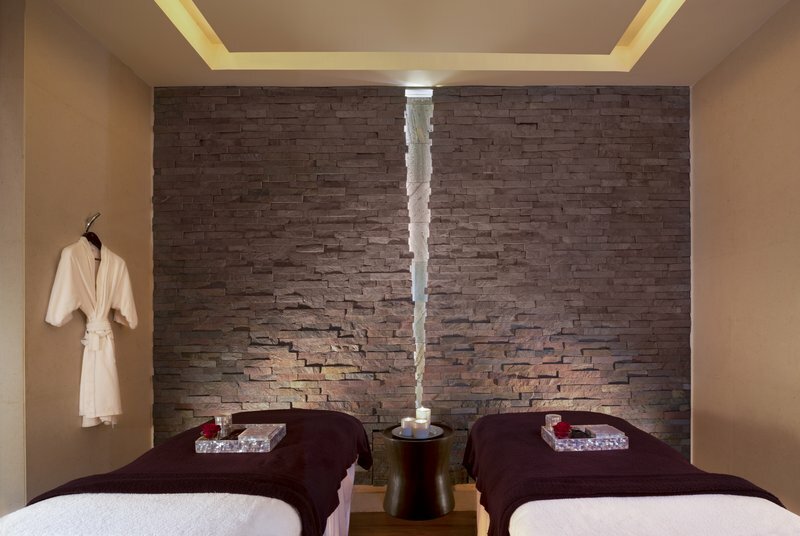 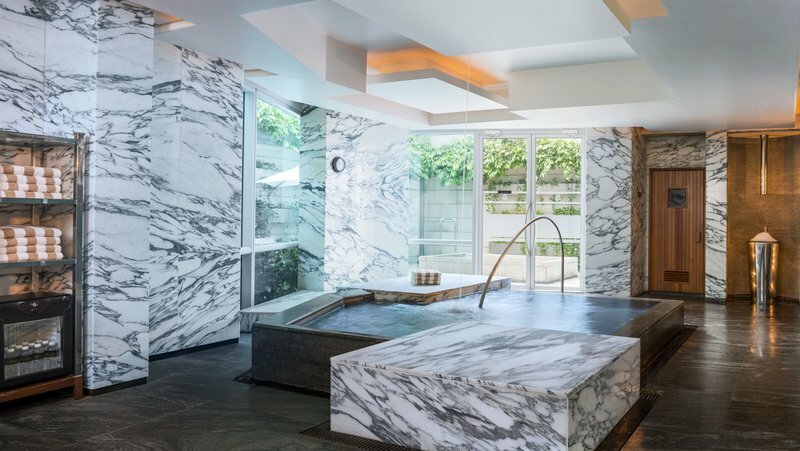 Facilities include a spa, jogging trail, tennis courts, sauna, steam room, outdoor pool and 24-hour gym. 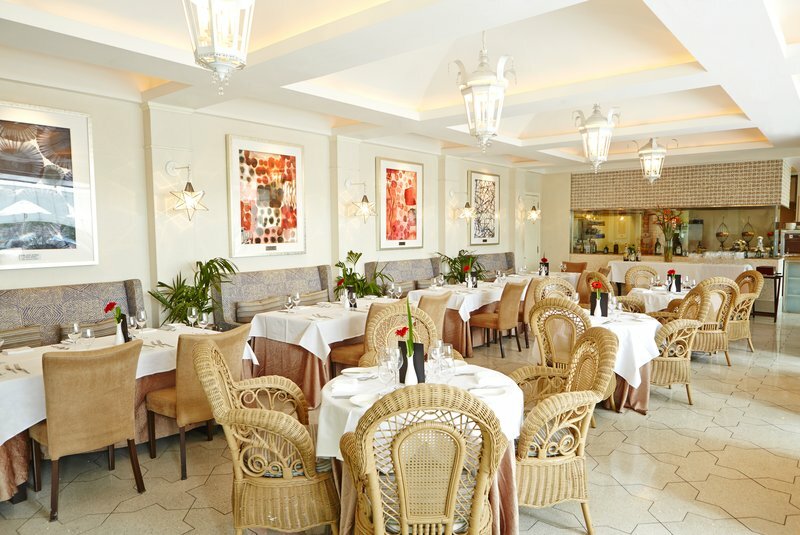 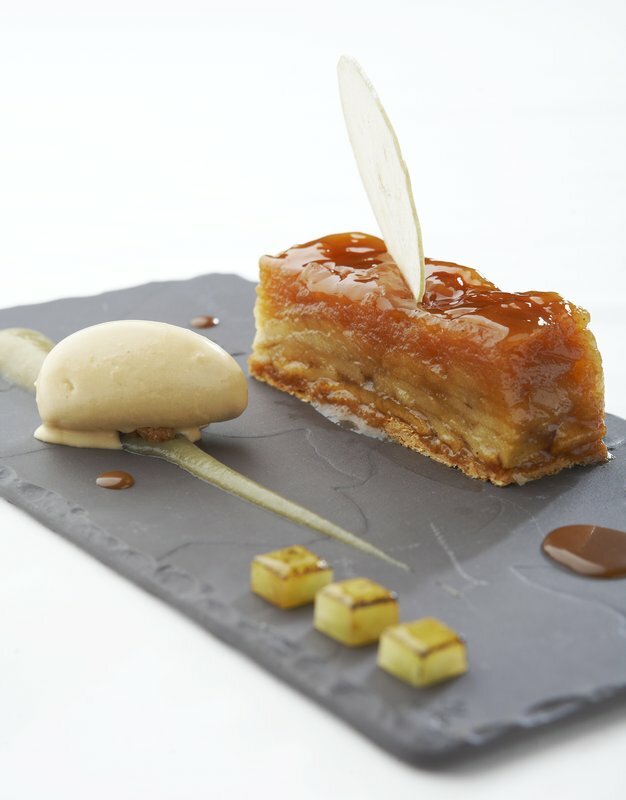 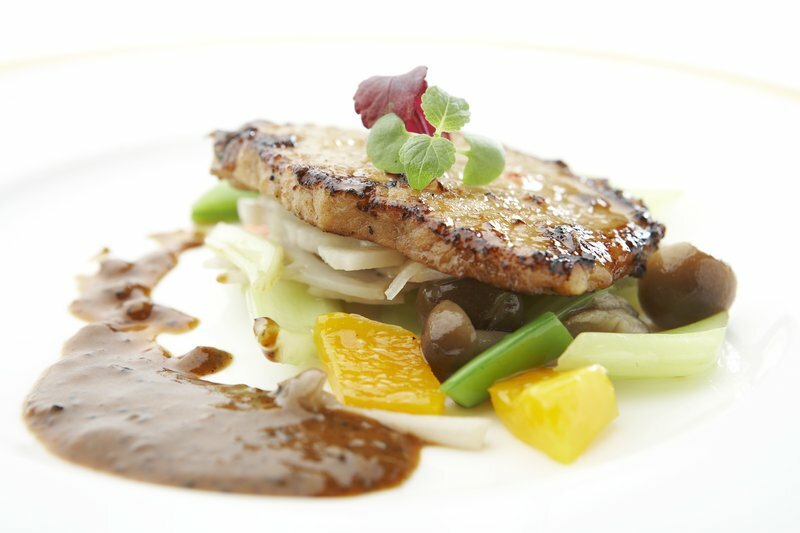 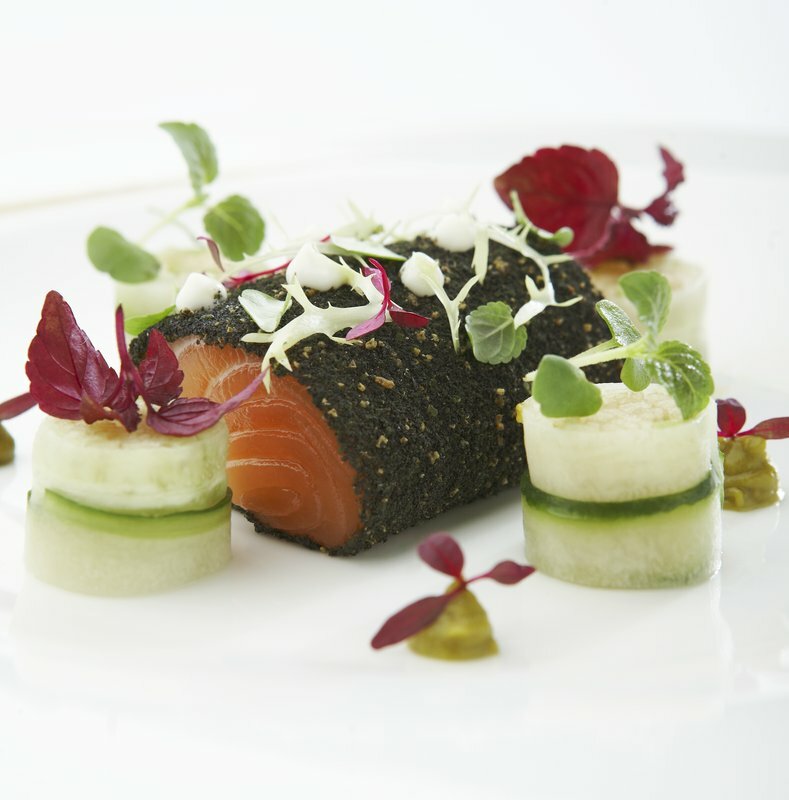 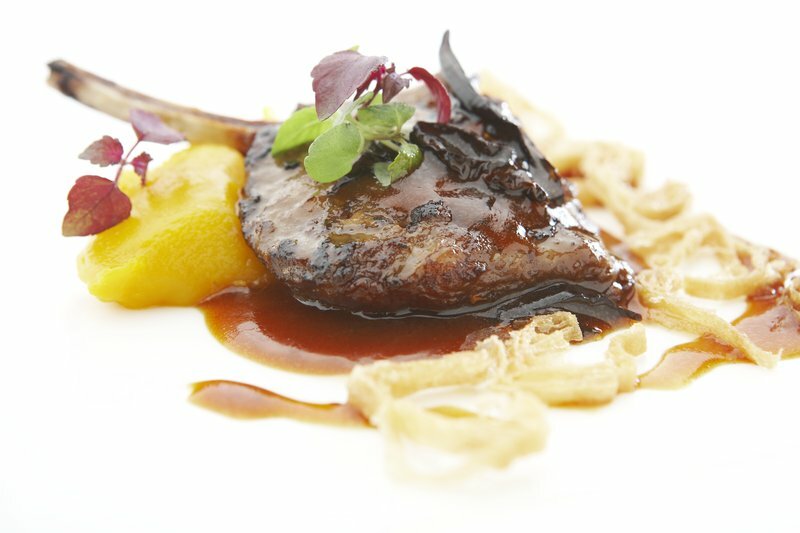 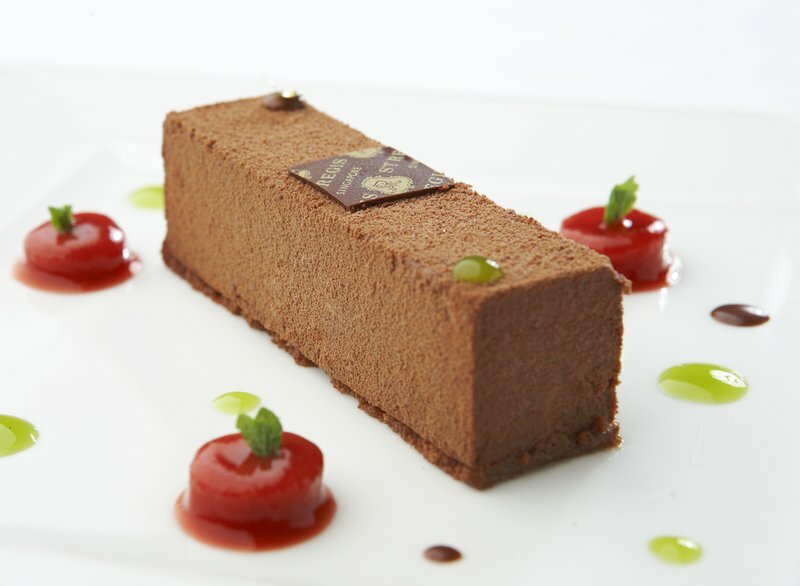 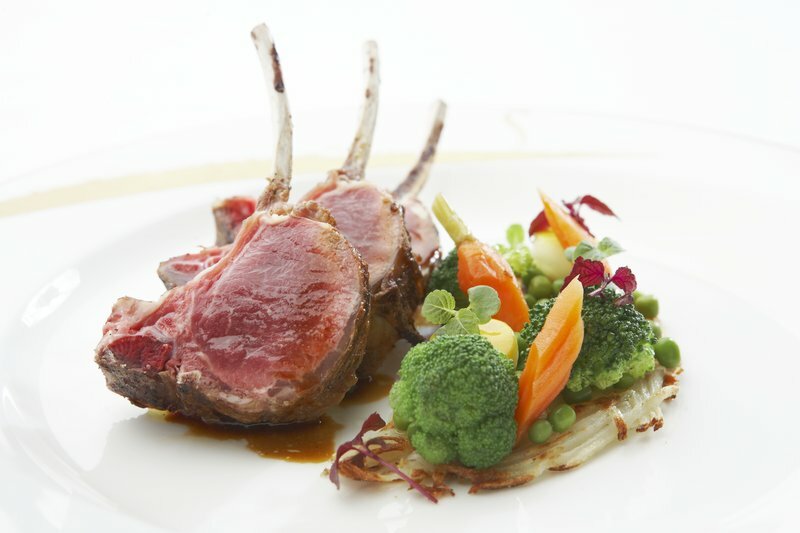 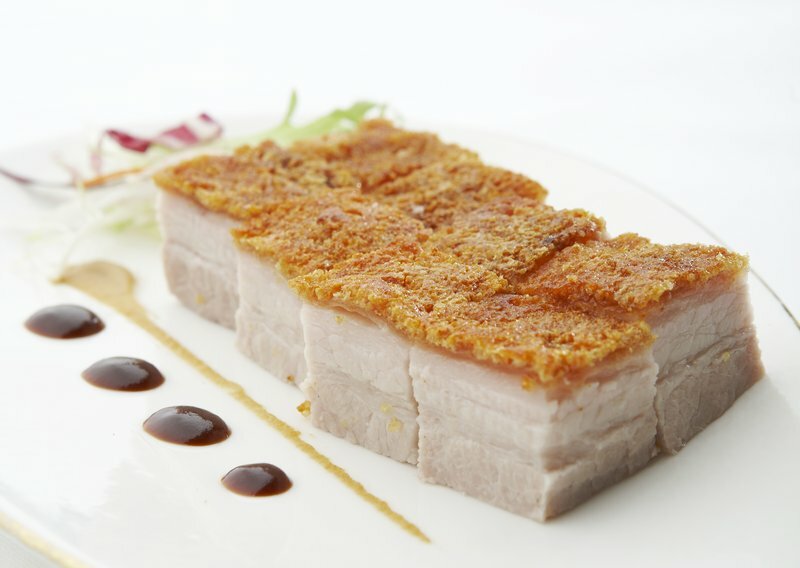 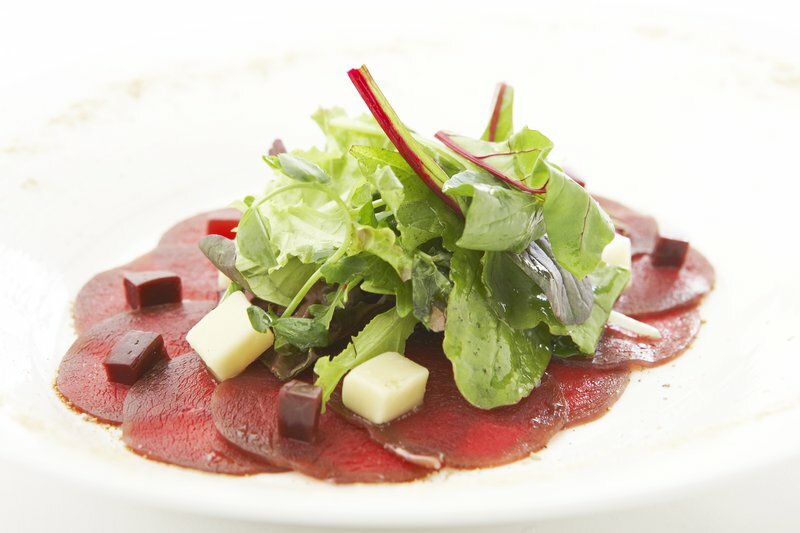 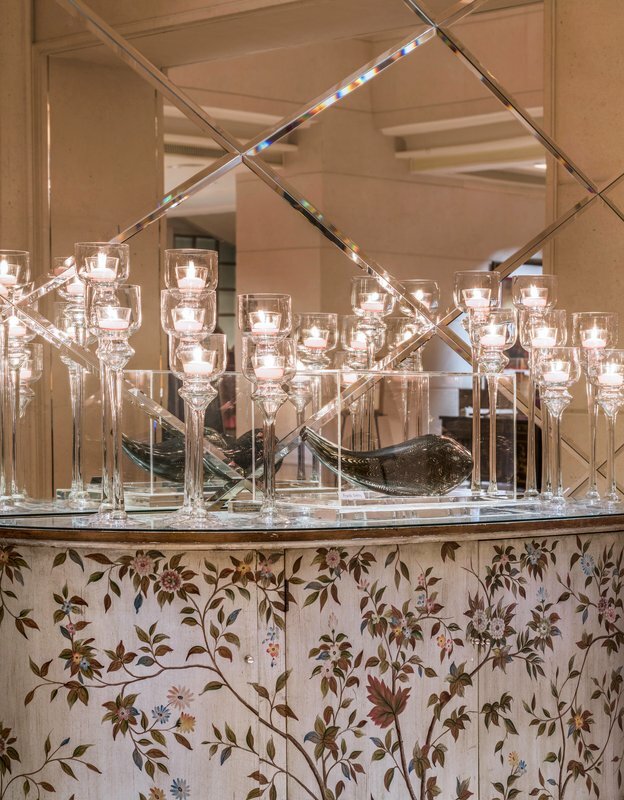 Gourmets will appreciate the taste of modern France at Les Saveurs. 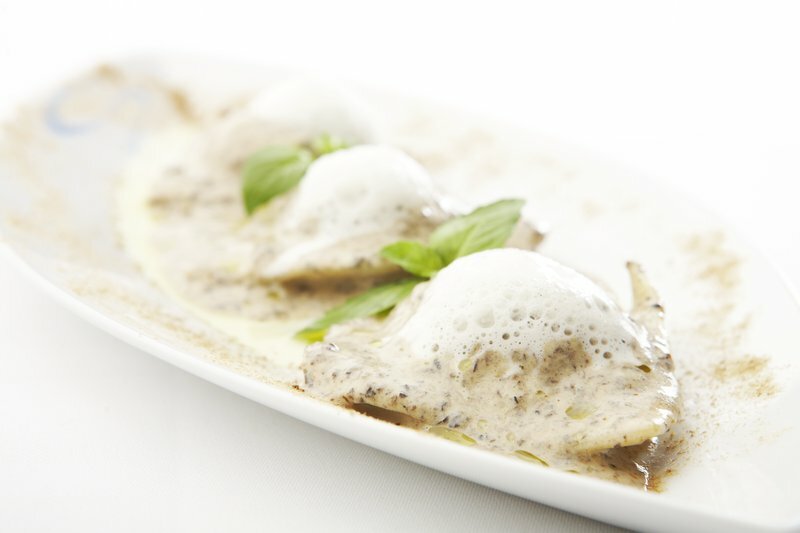 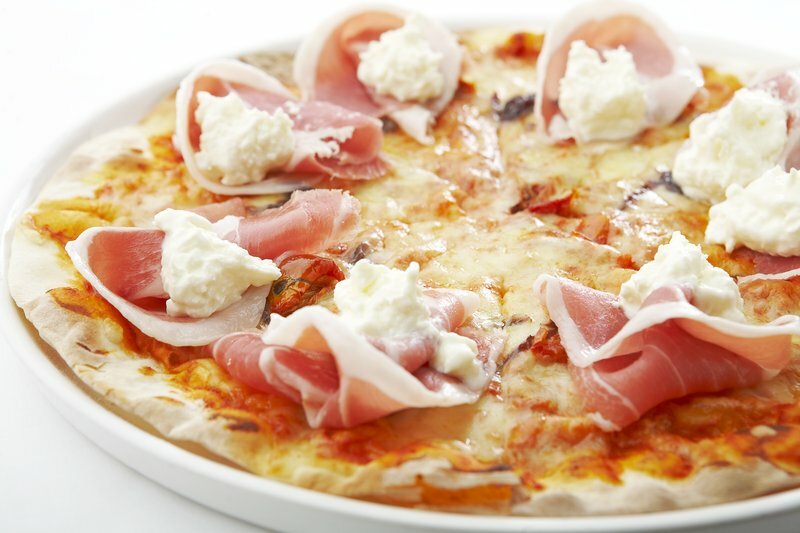 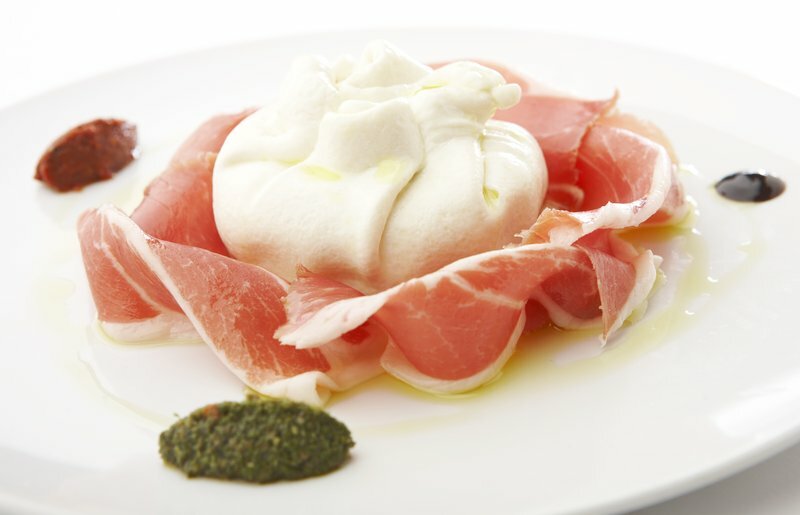 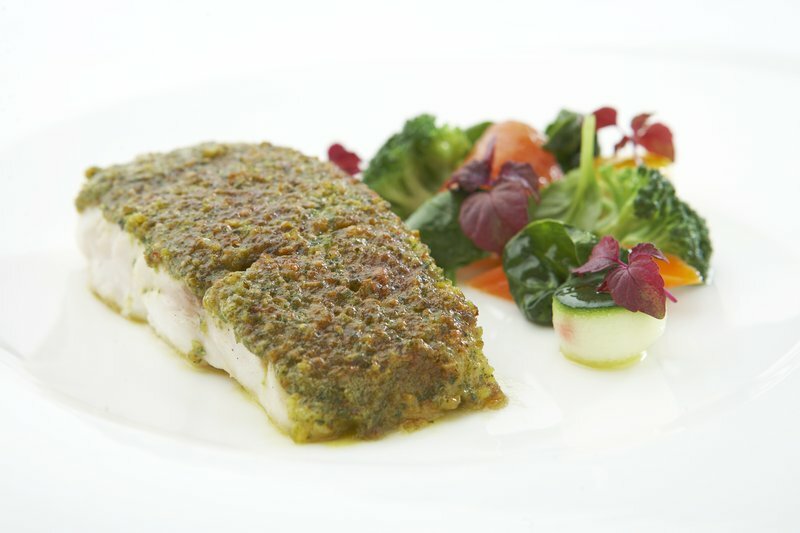 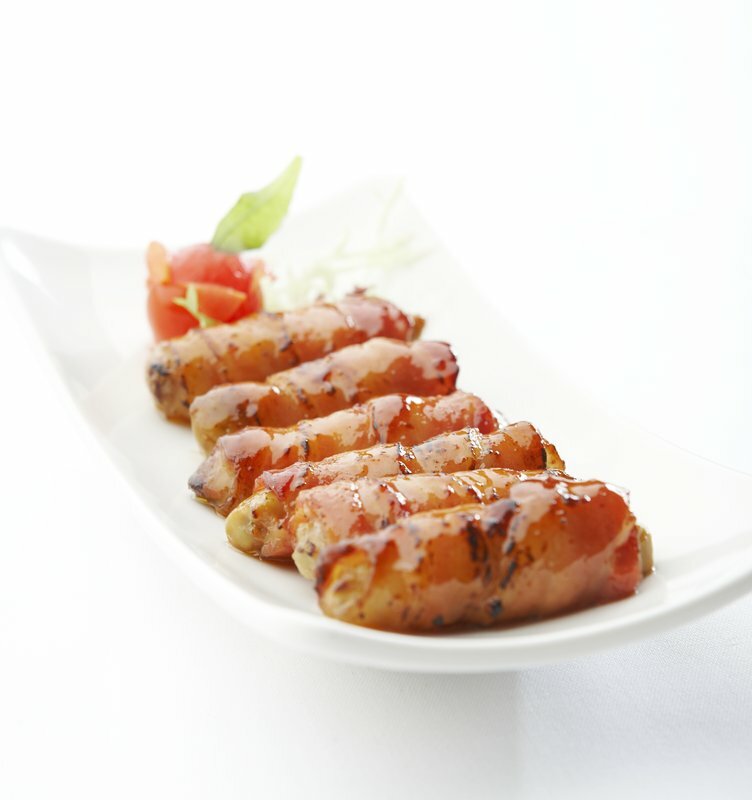 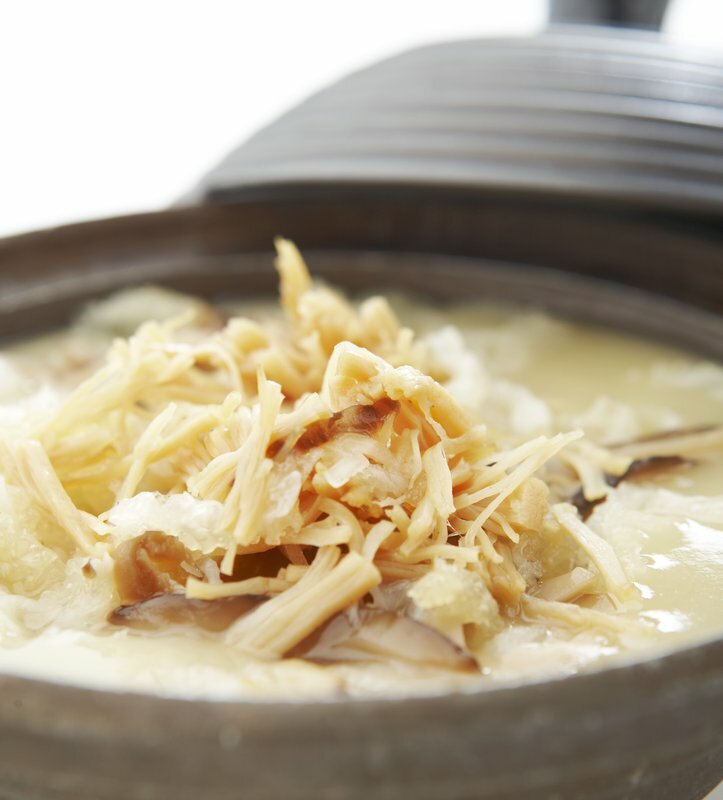 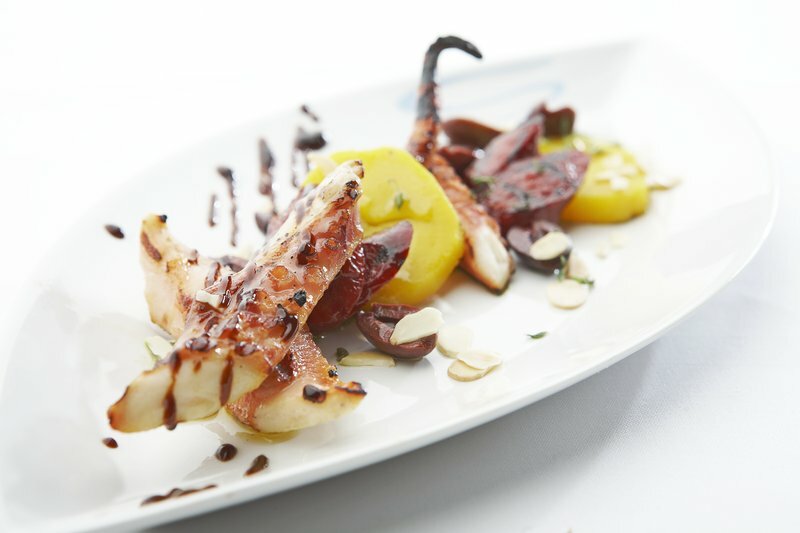 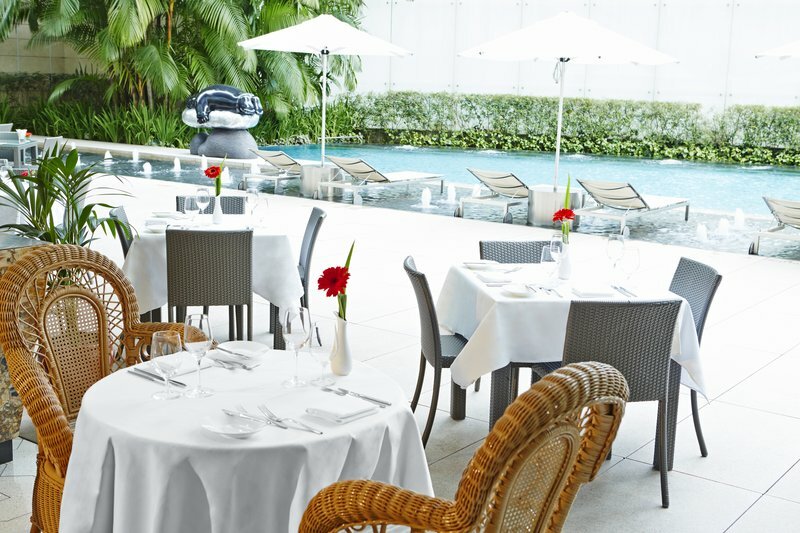 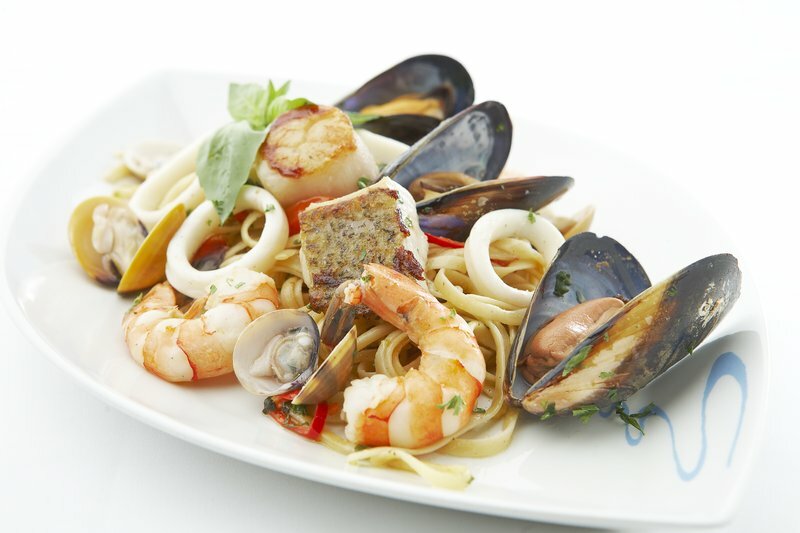 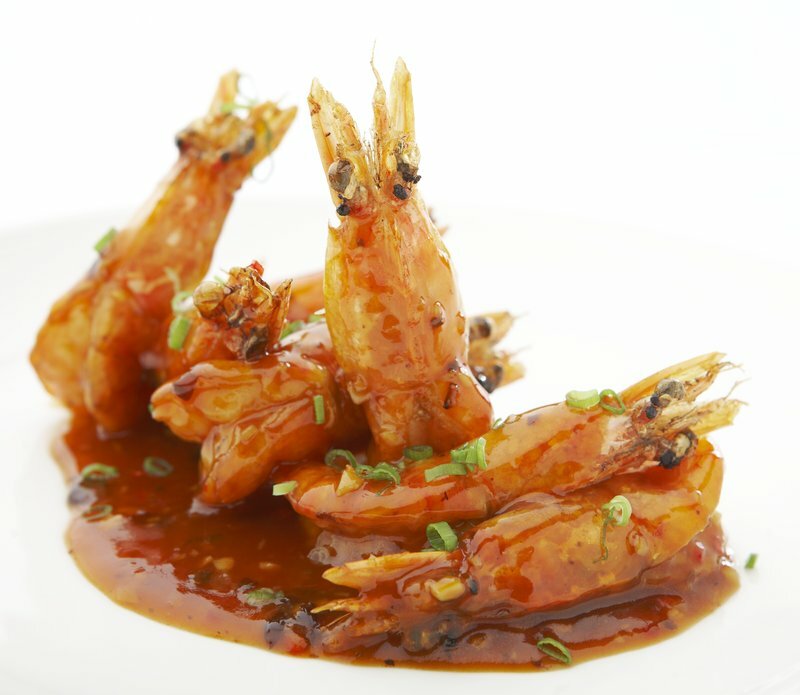 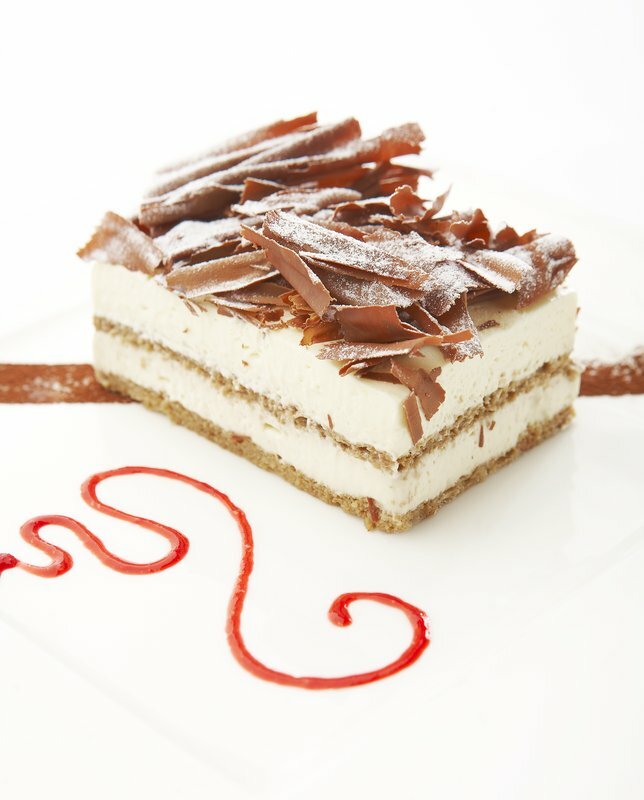 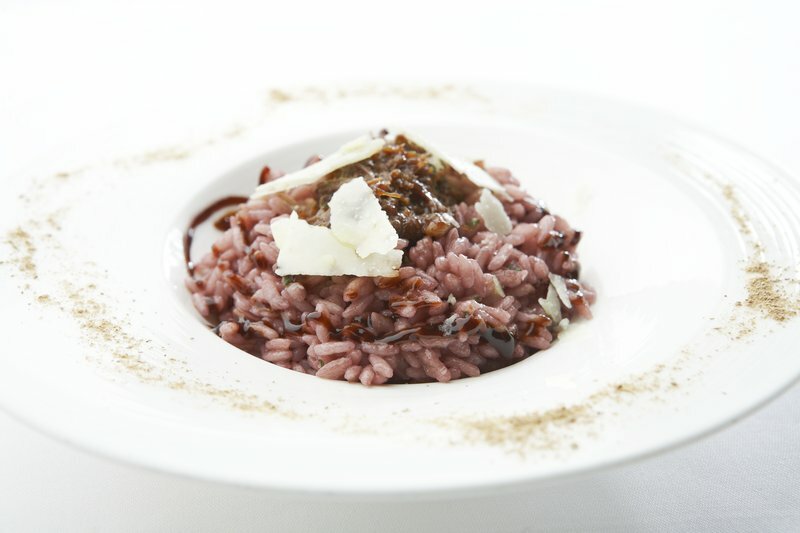 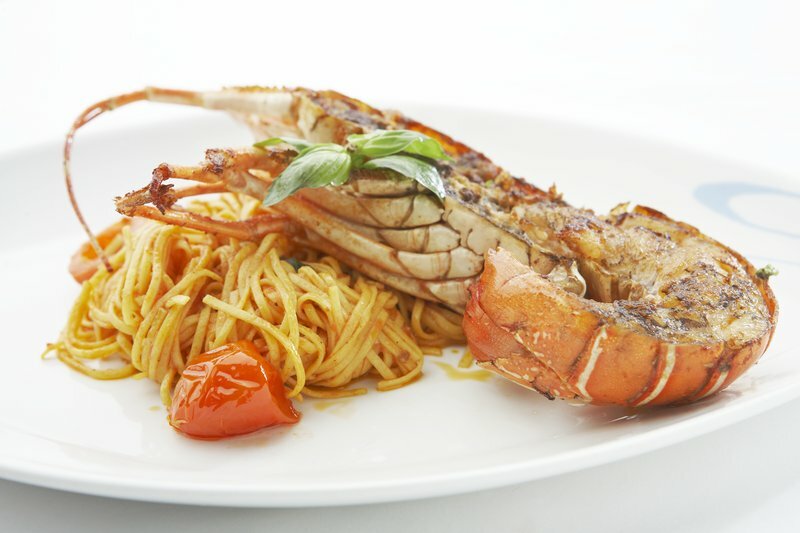 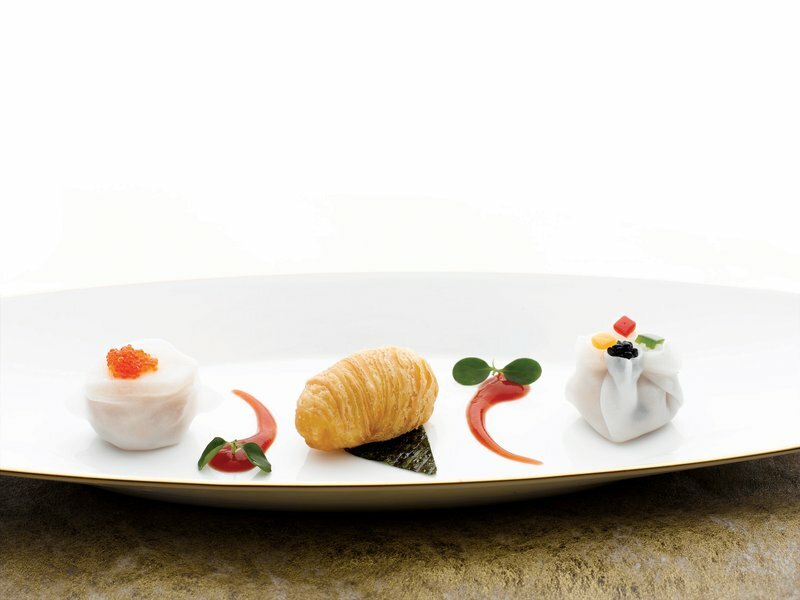 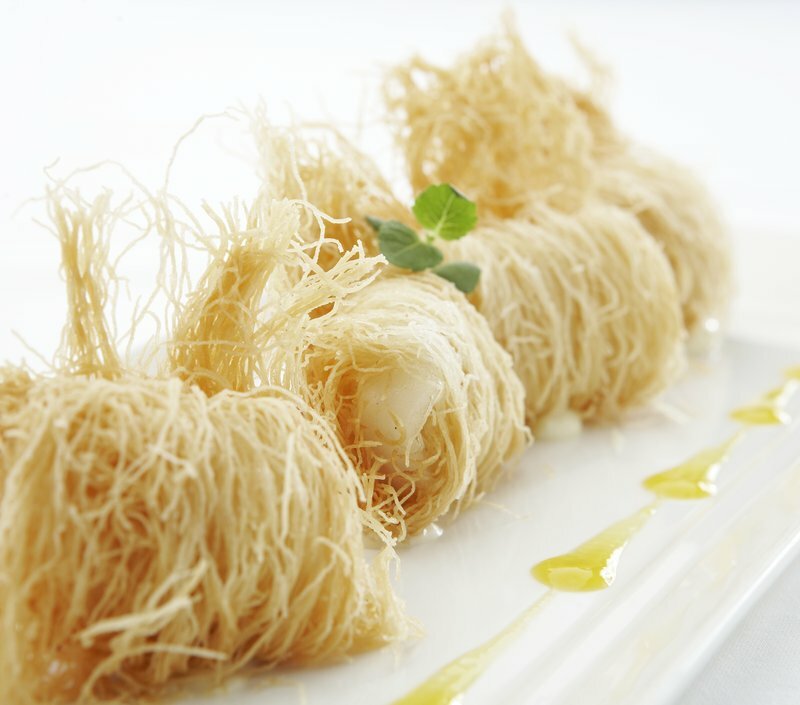 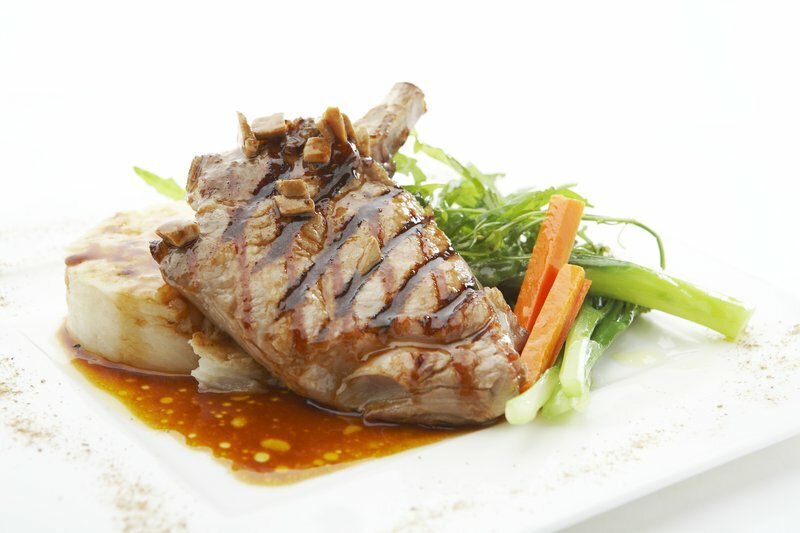 LaBrezza, a trendy Mediterranean terrace restaurant, offers flavoursome recipes from the exotic regions. 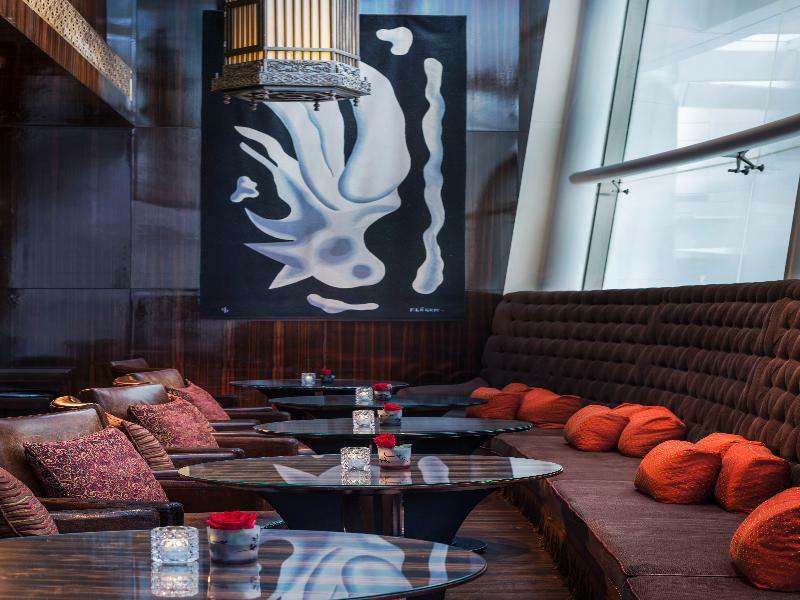 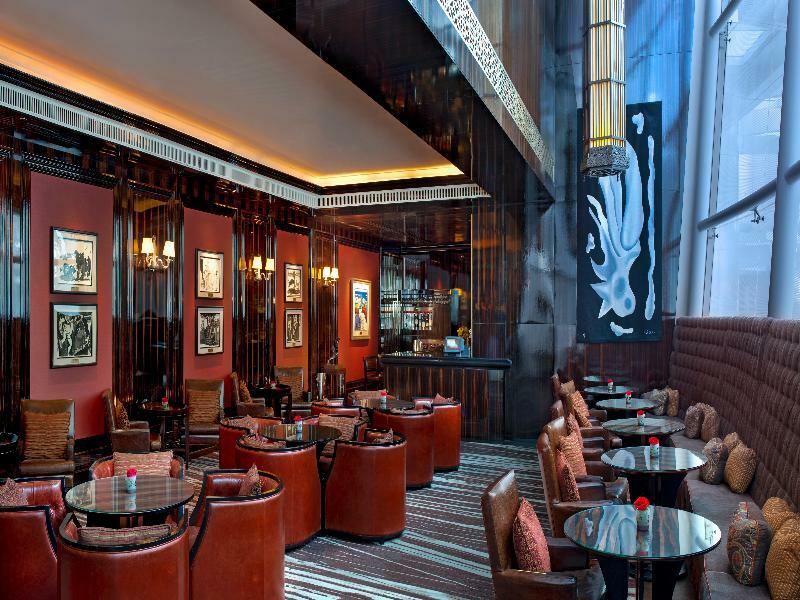 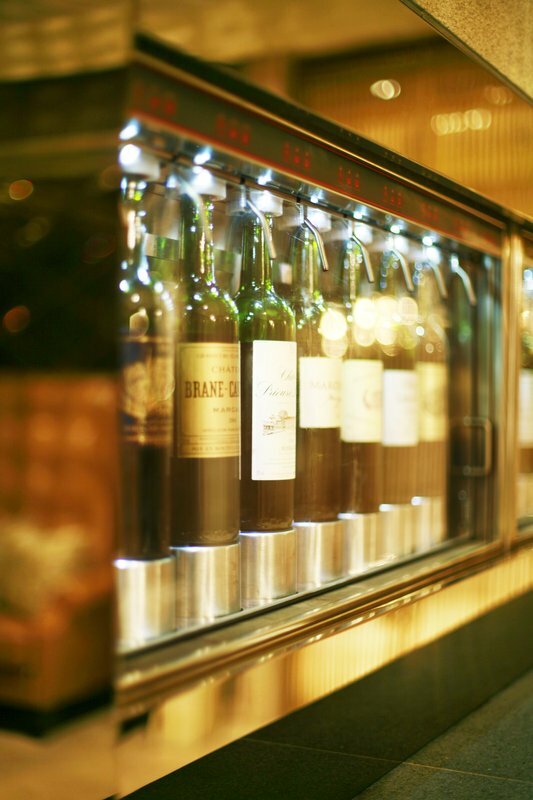 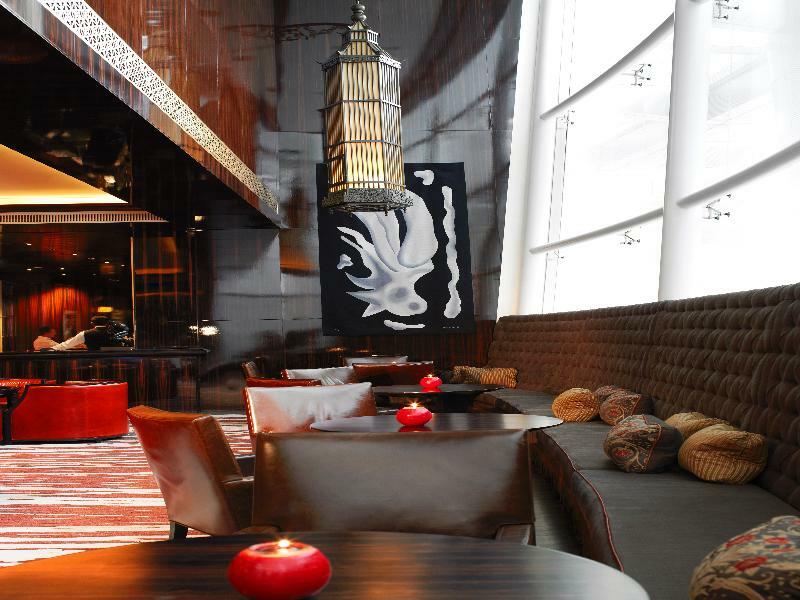 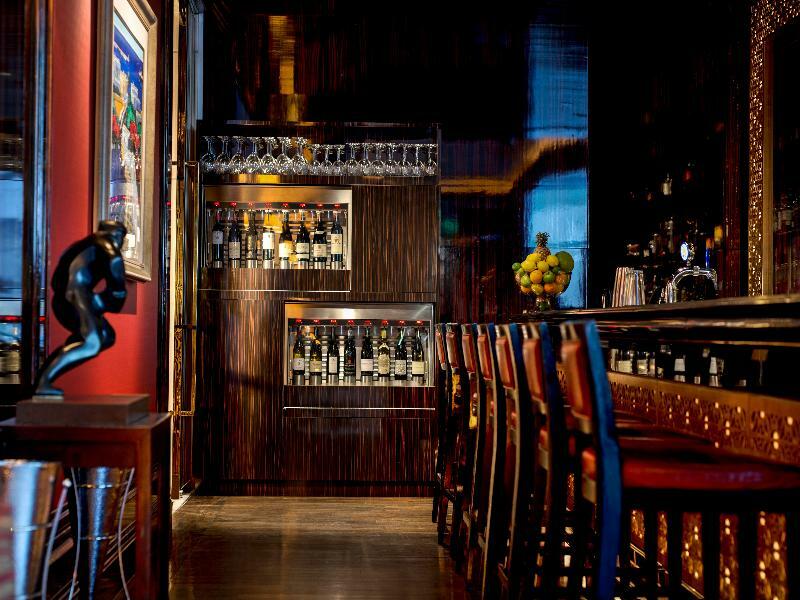 The hotel also has two exclusive bars, Decanter and the Astor Bar. 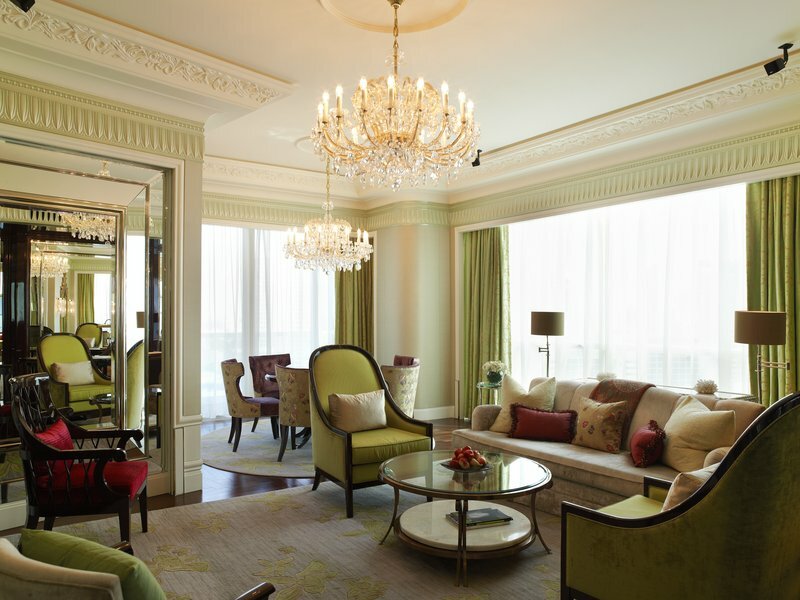 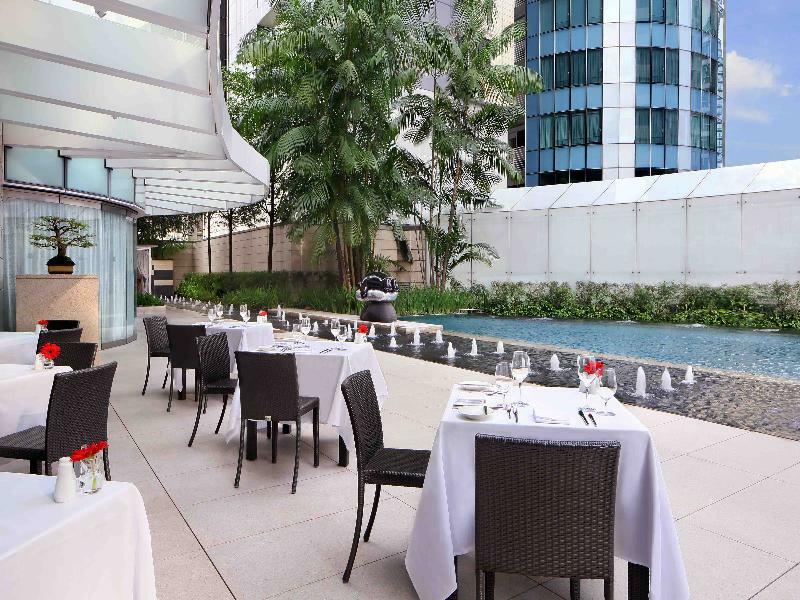 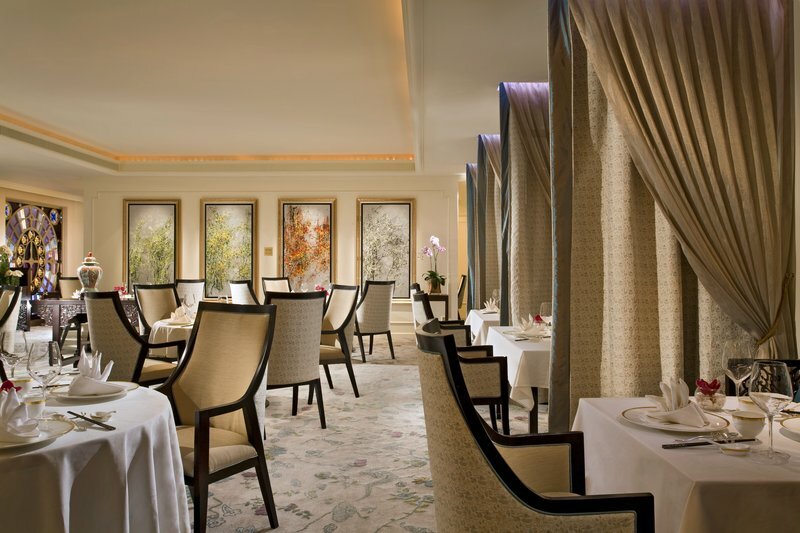 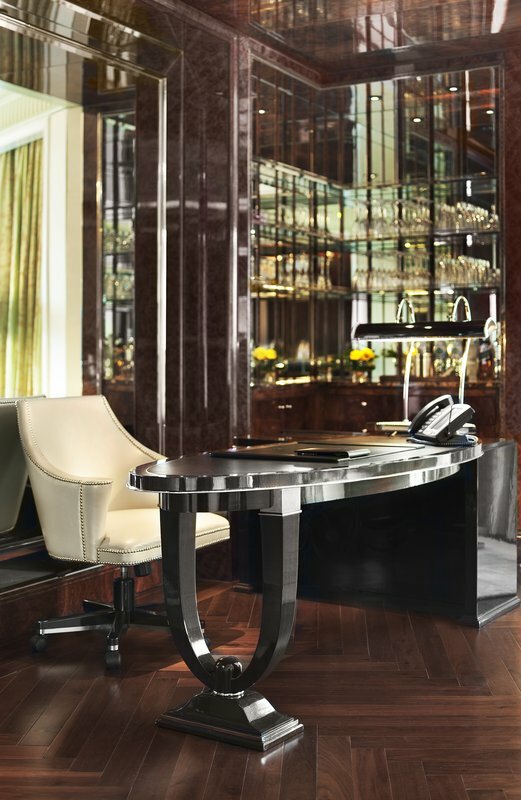 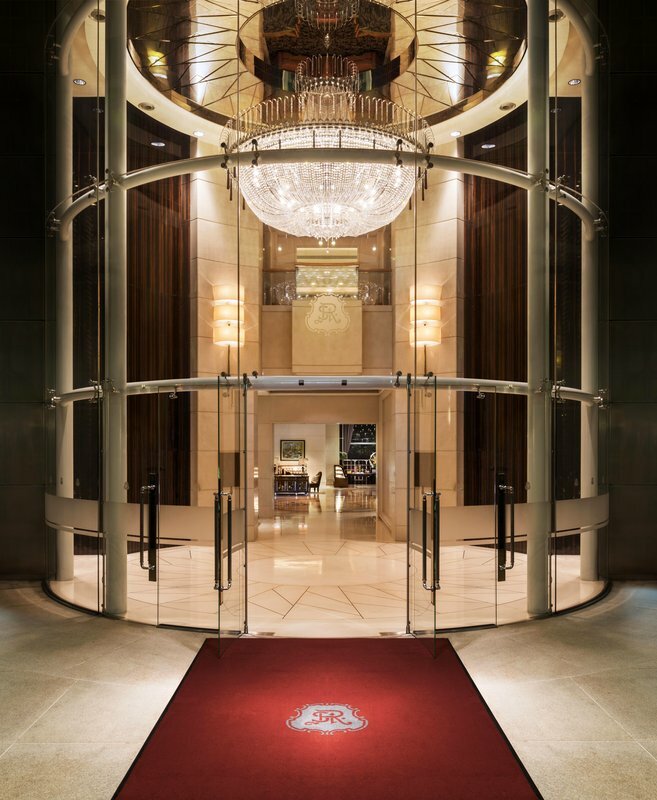 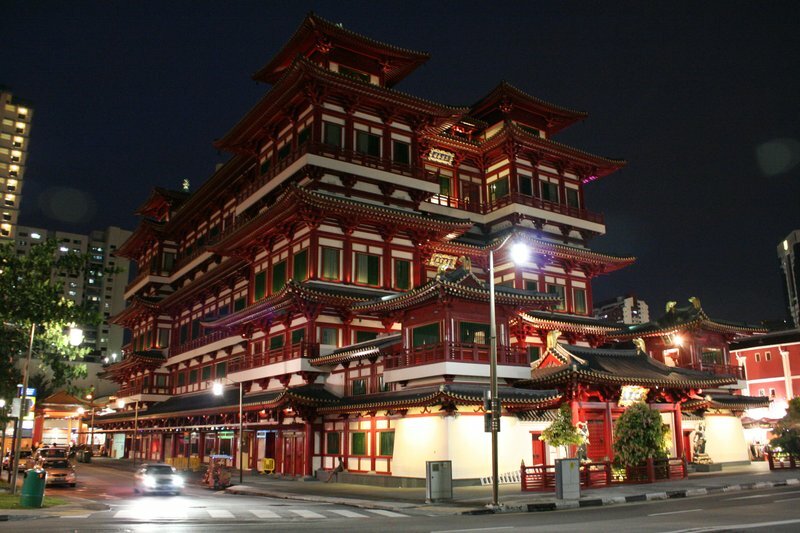 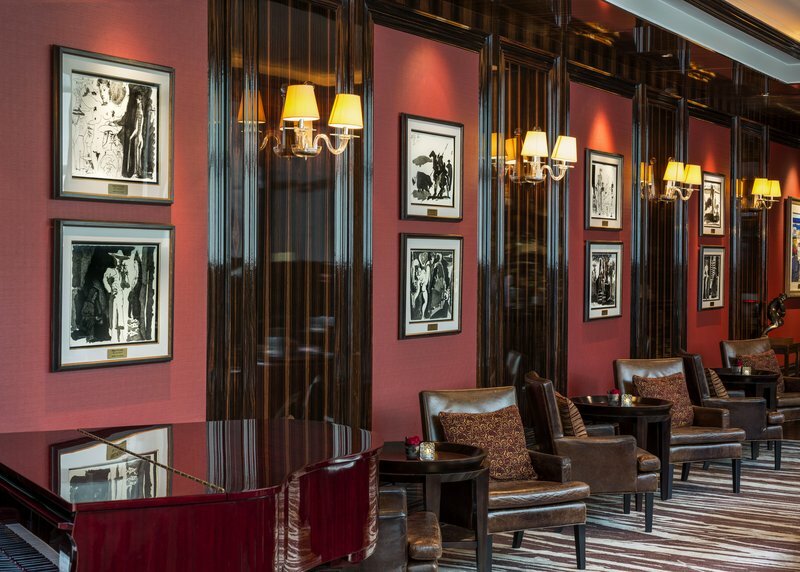 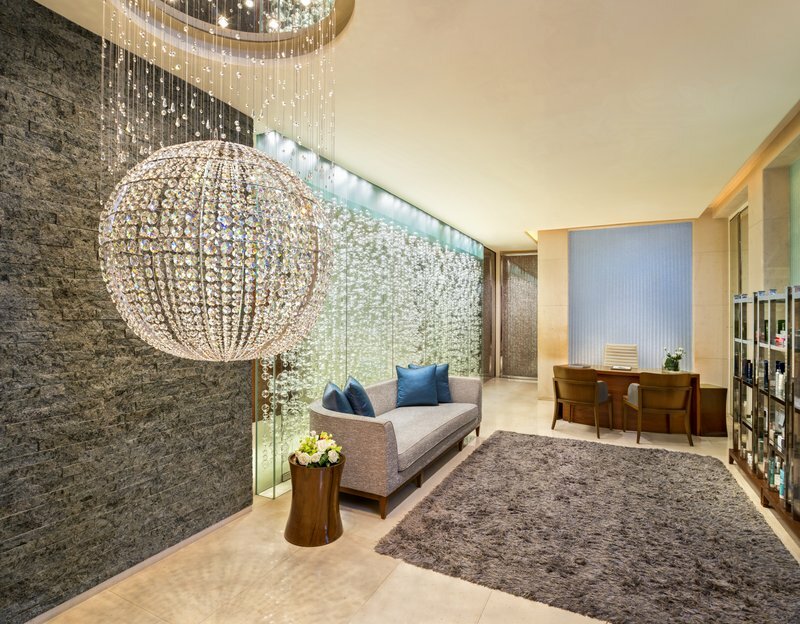 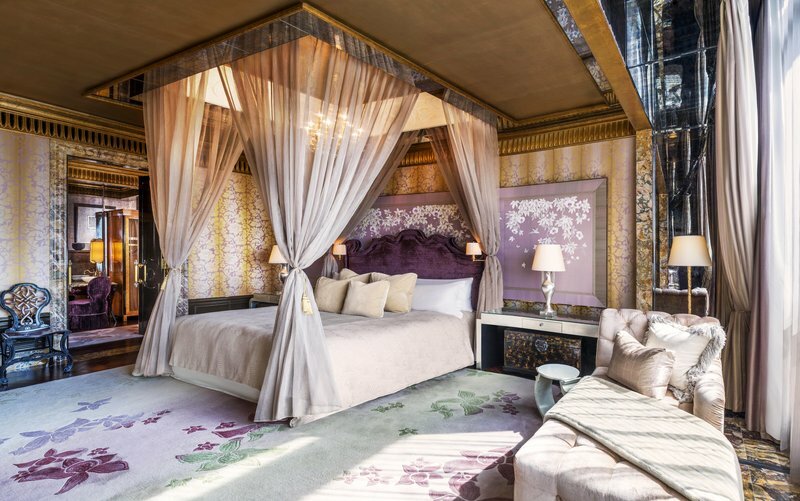 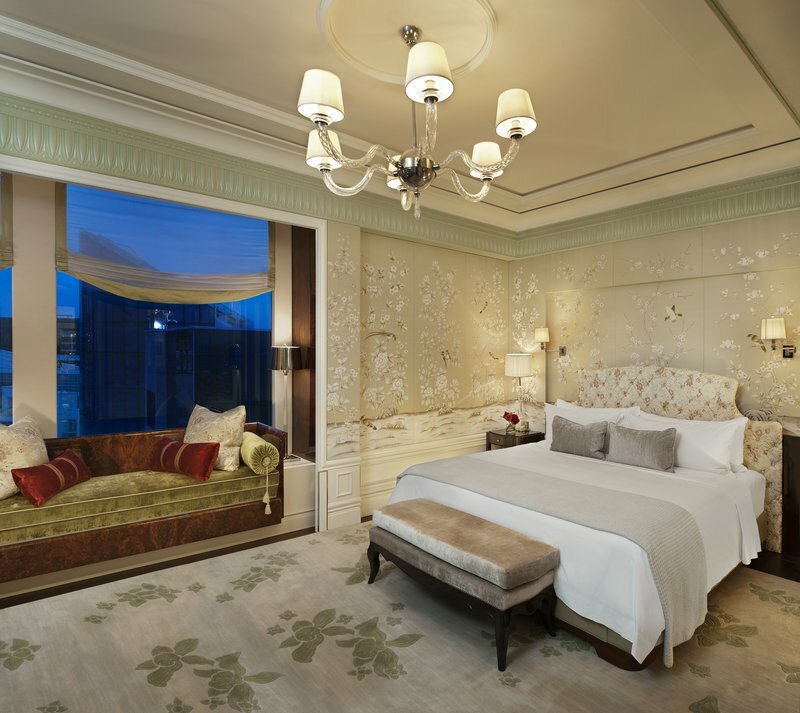 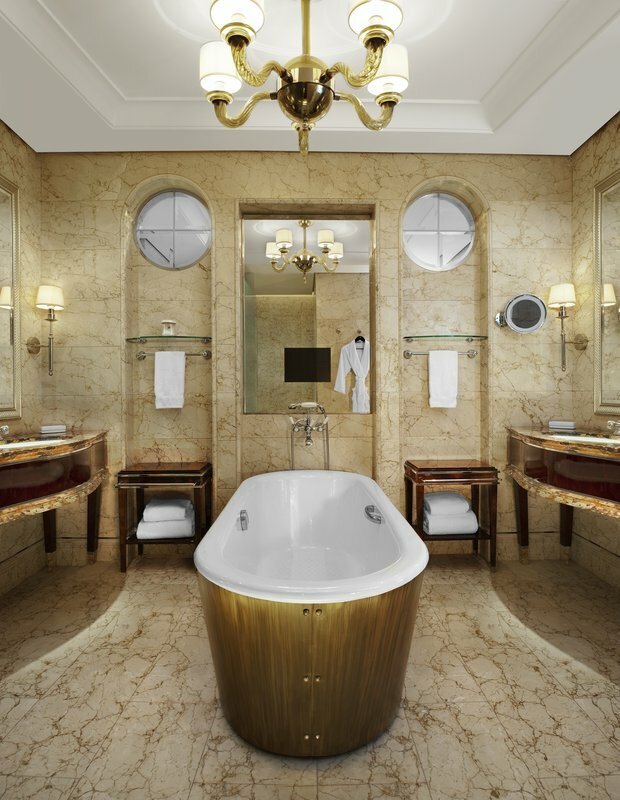 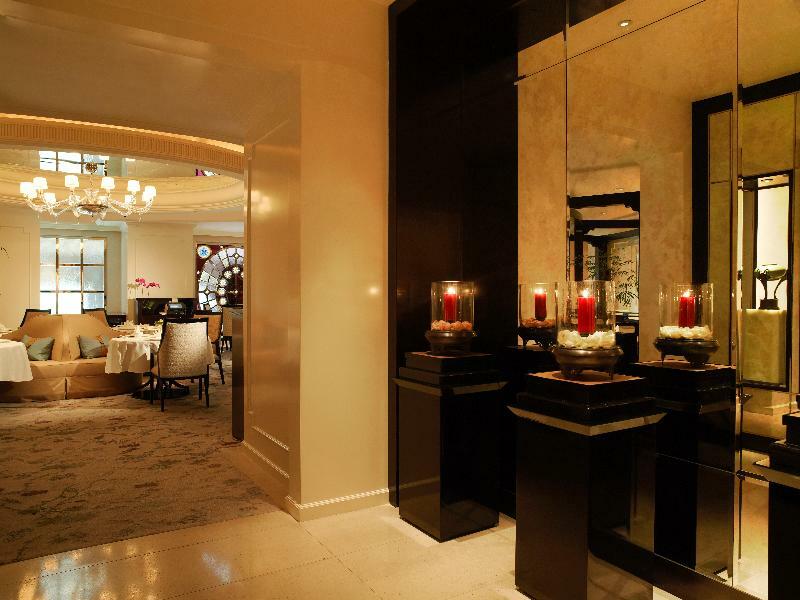 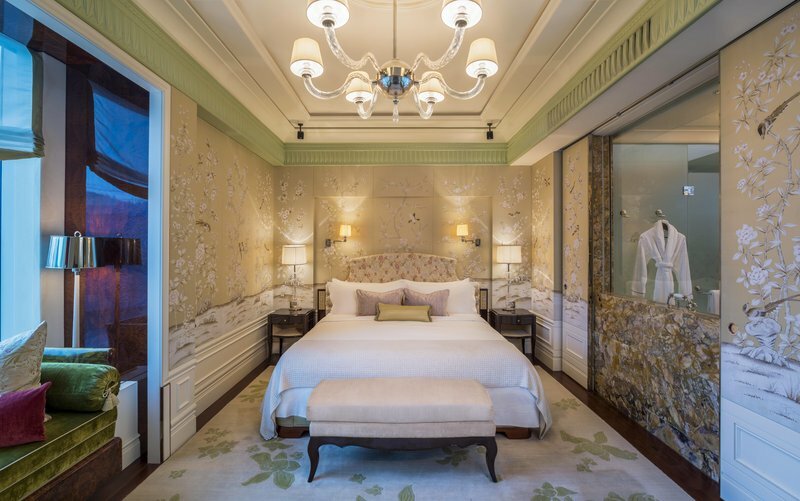 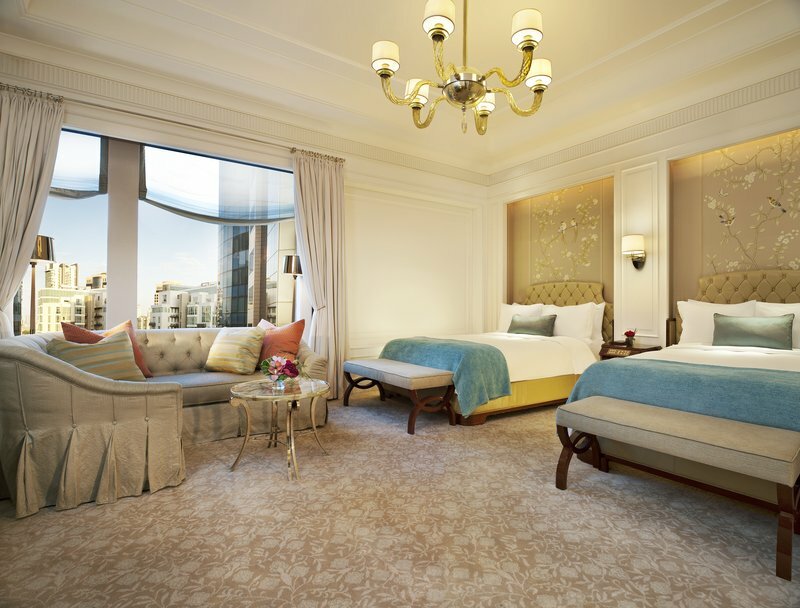 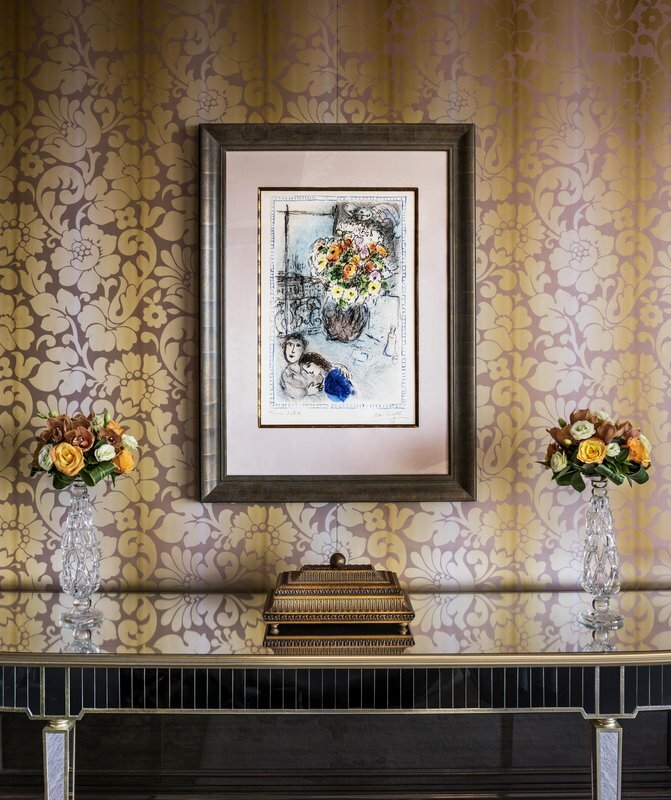 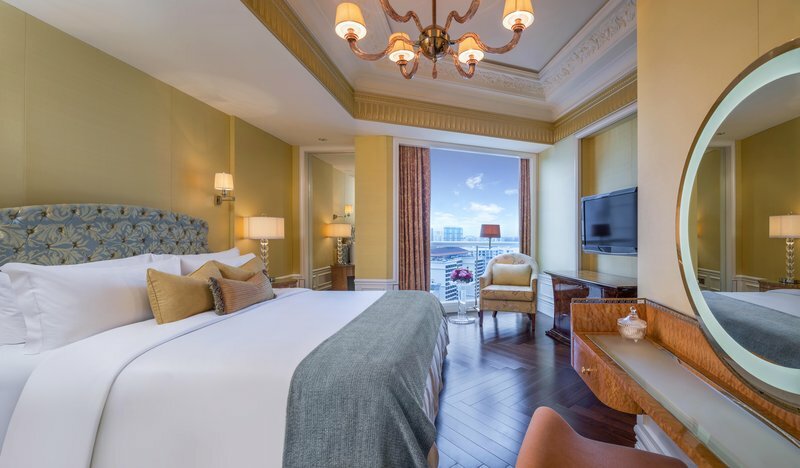 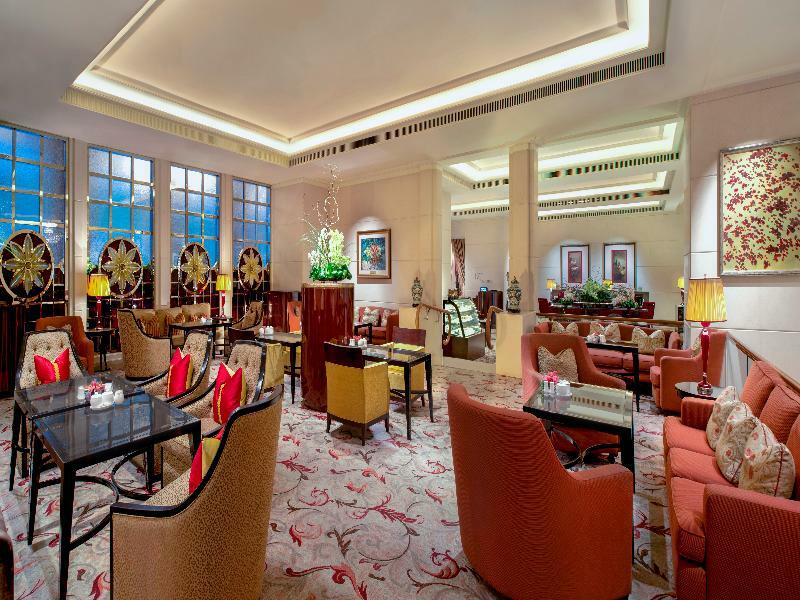 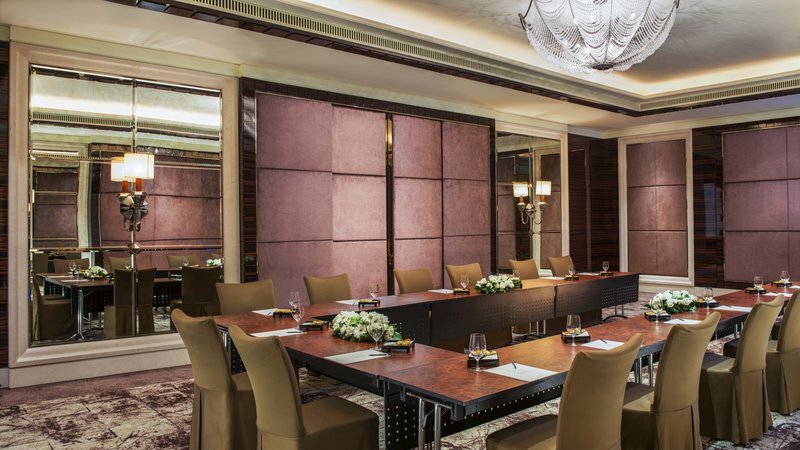 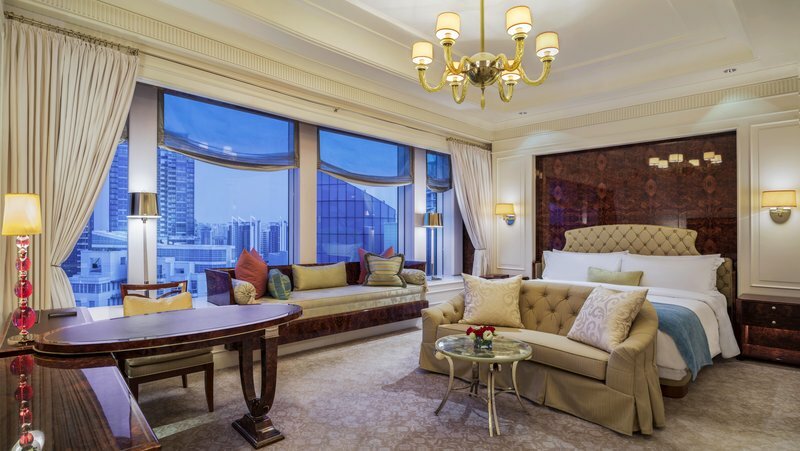 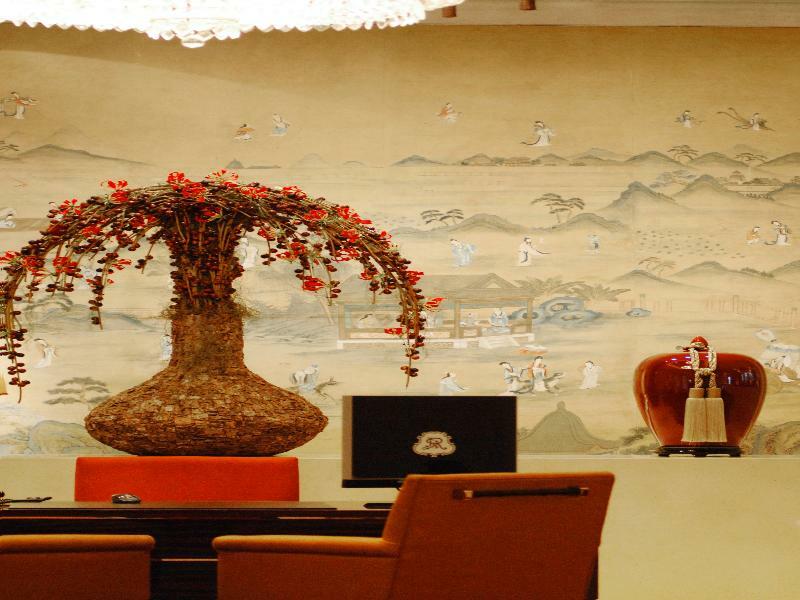 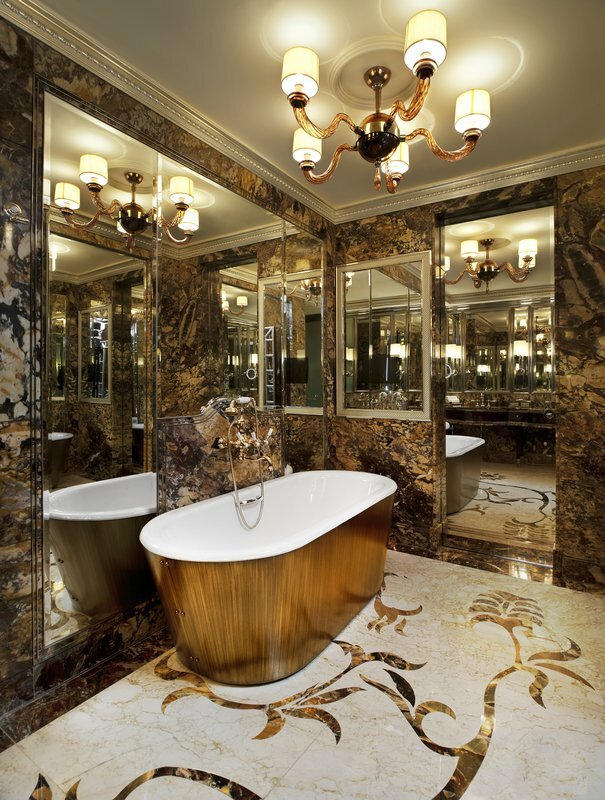 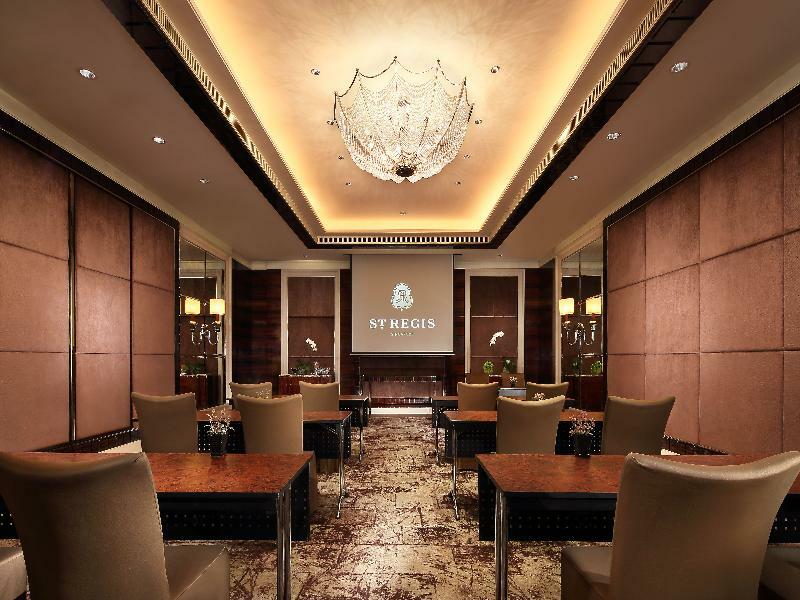 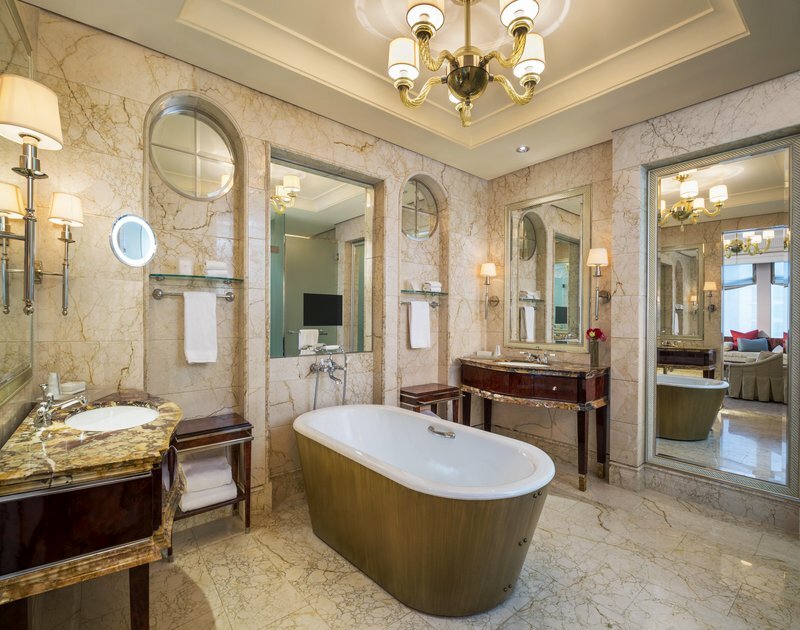 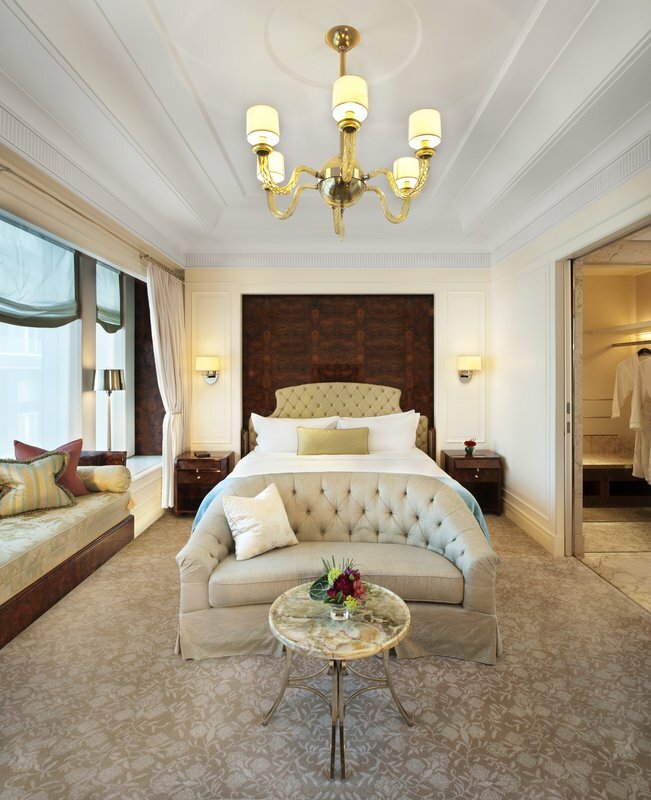 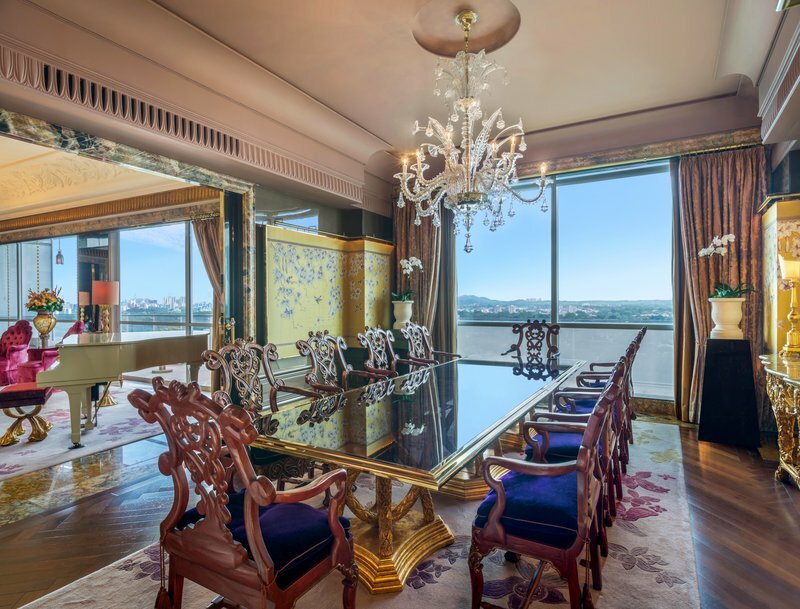 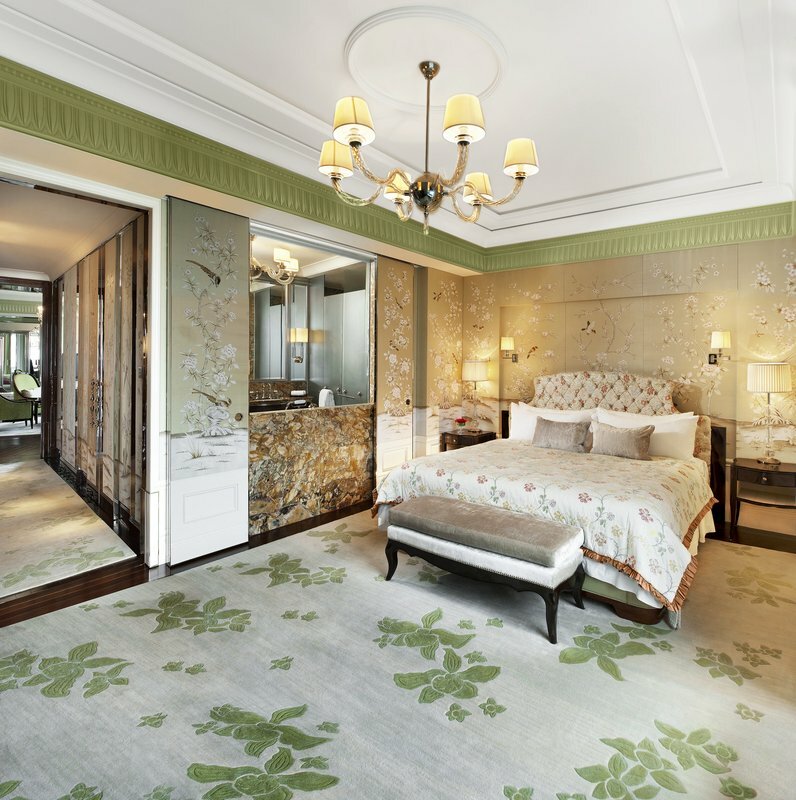 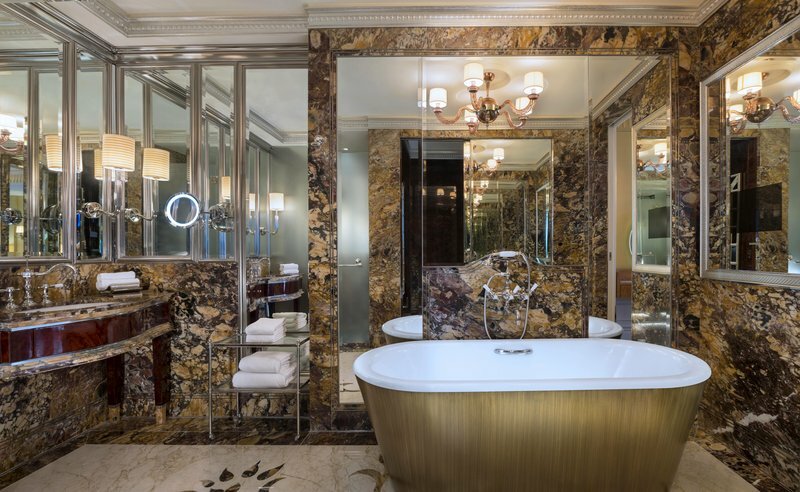 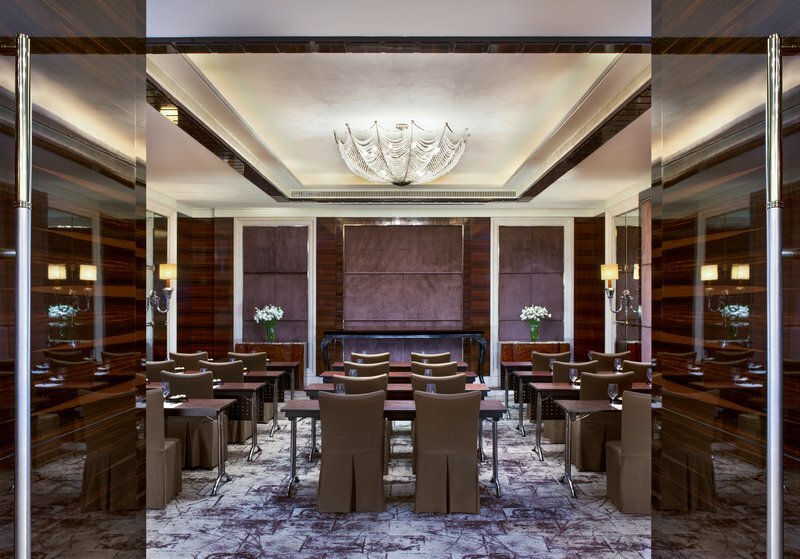 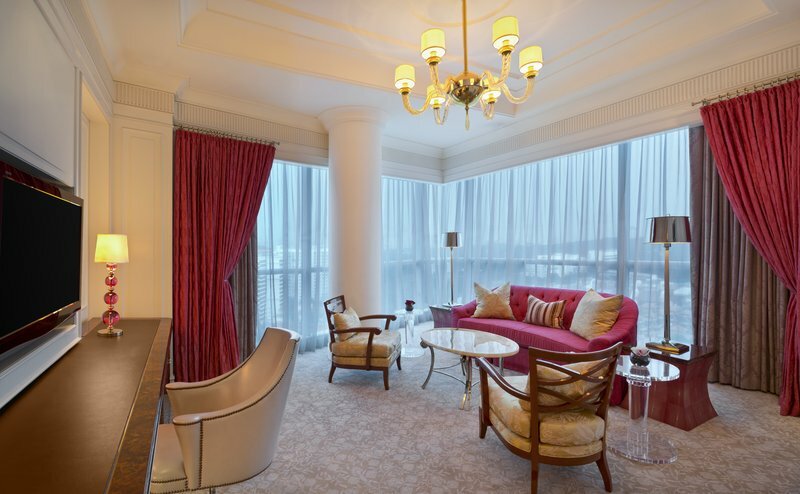 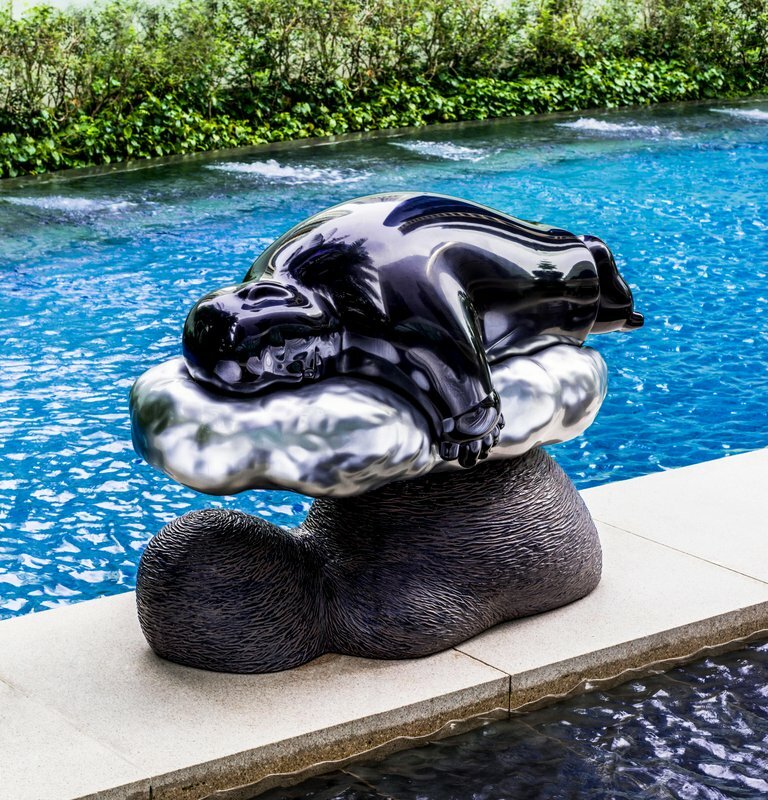 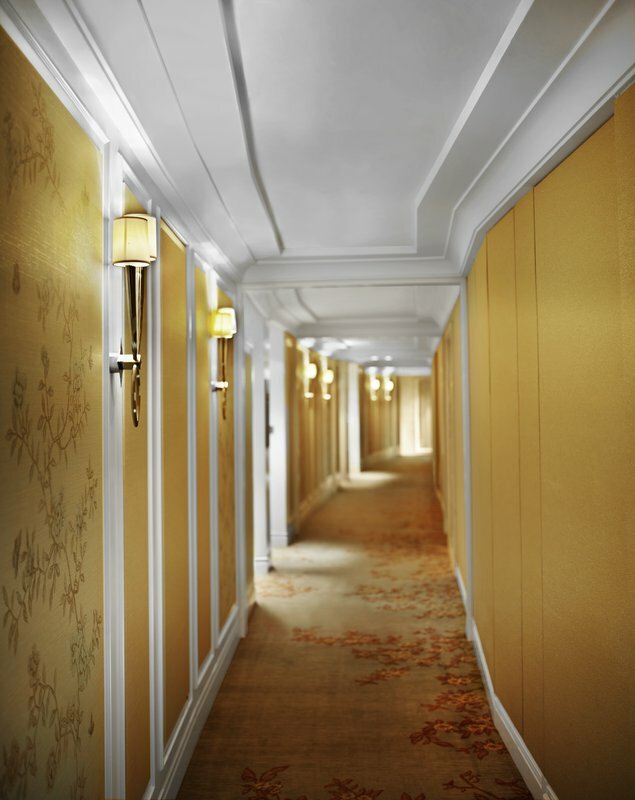 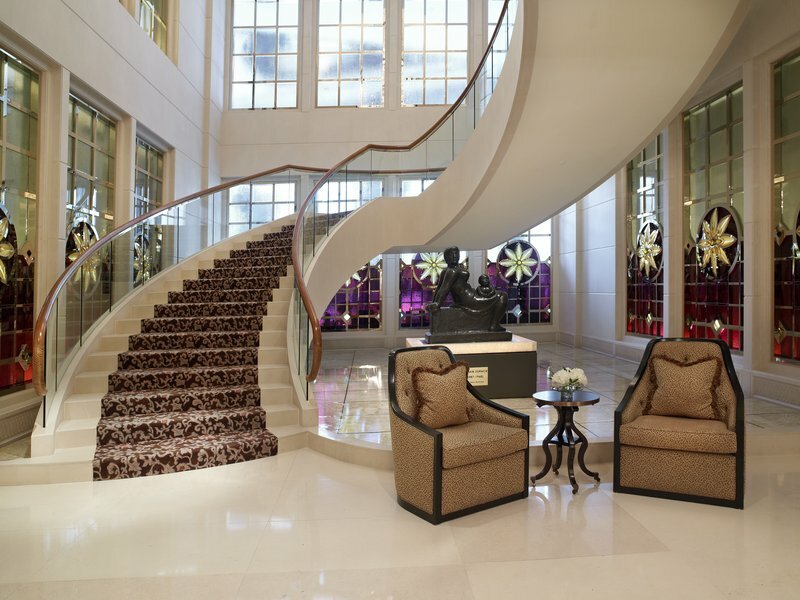 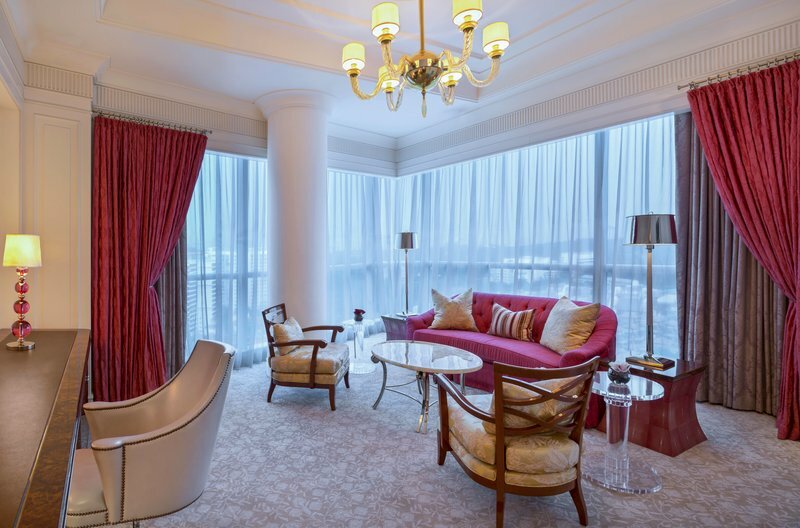 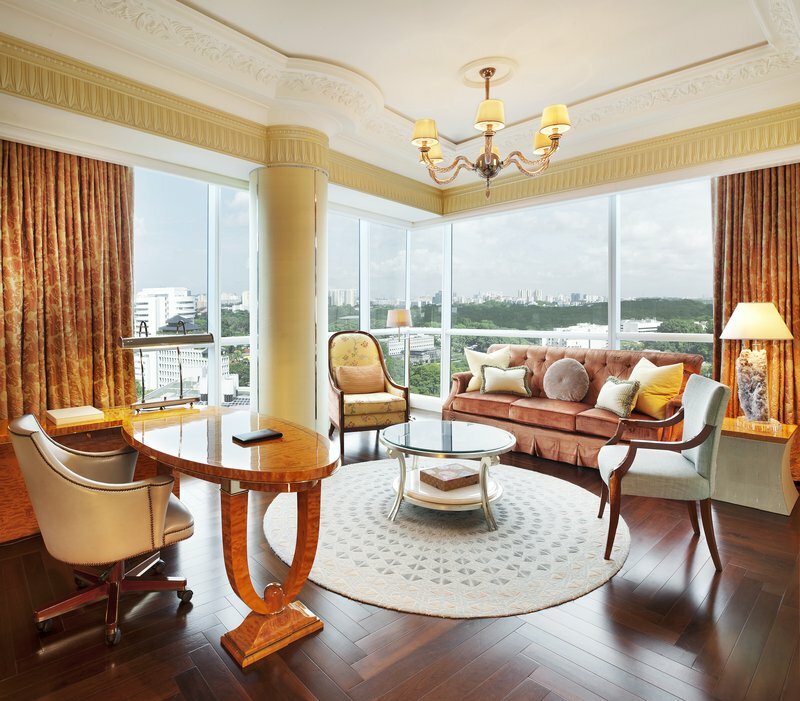 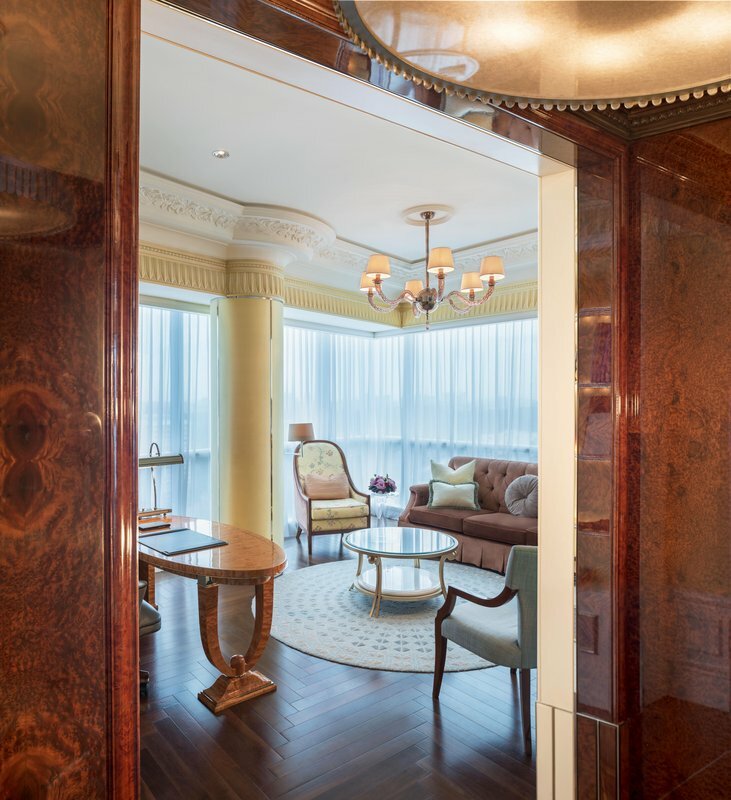 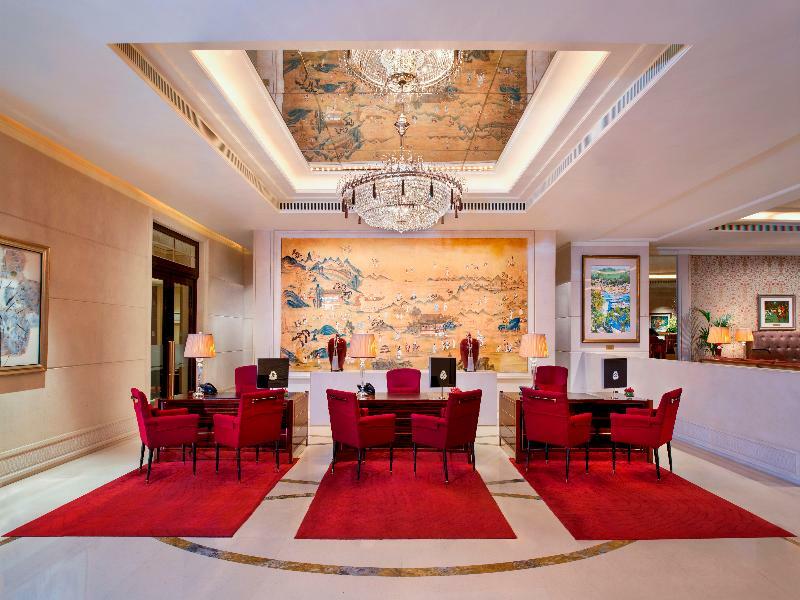 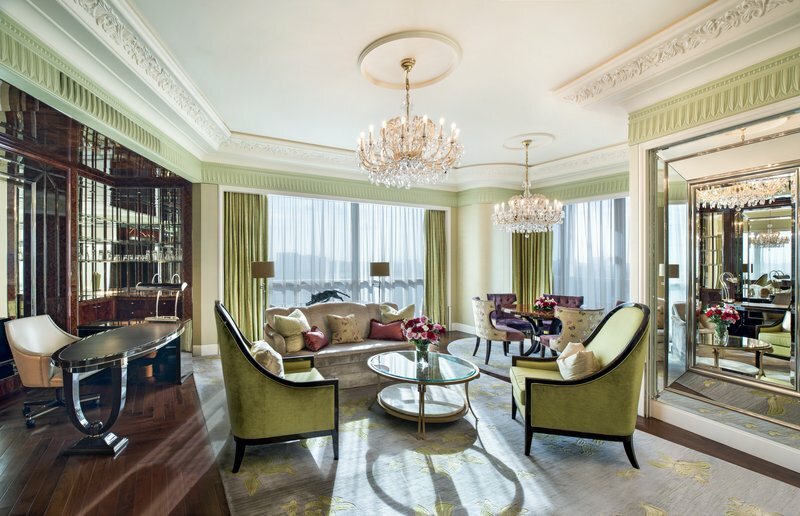 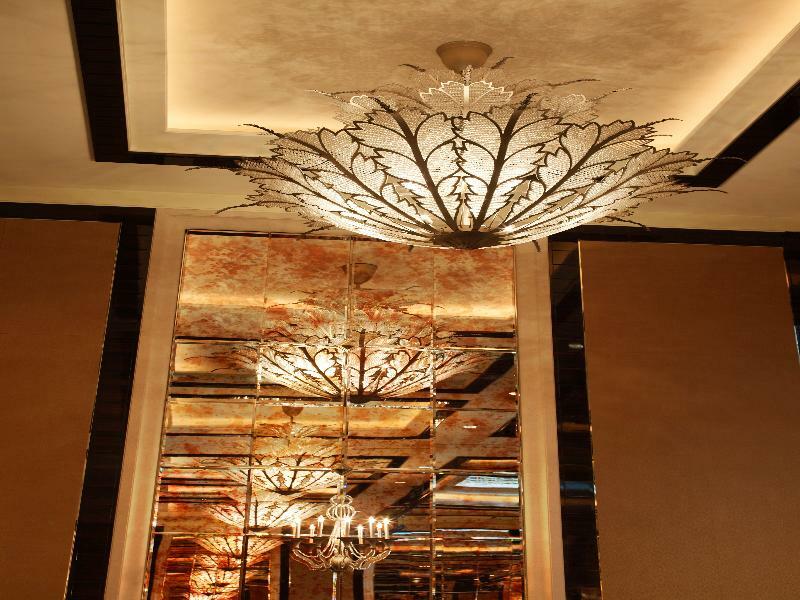 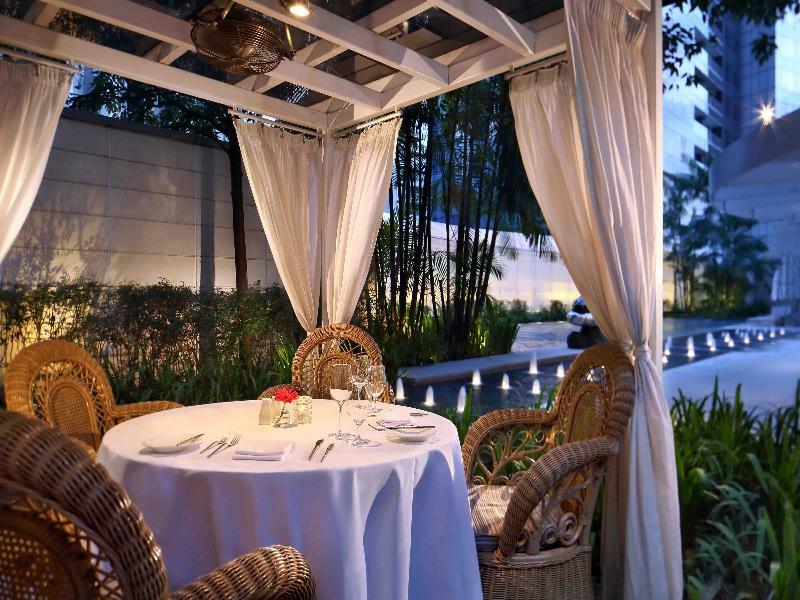 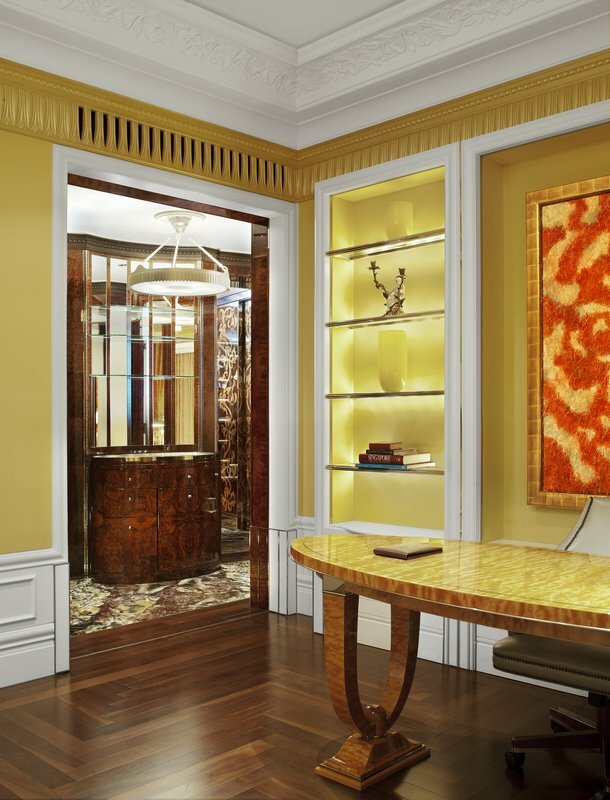 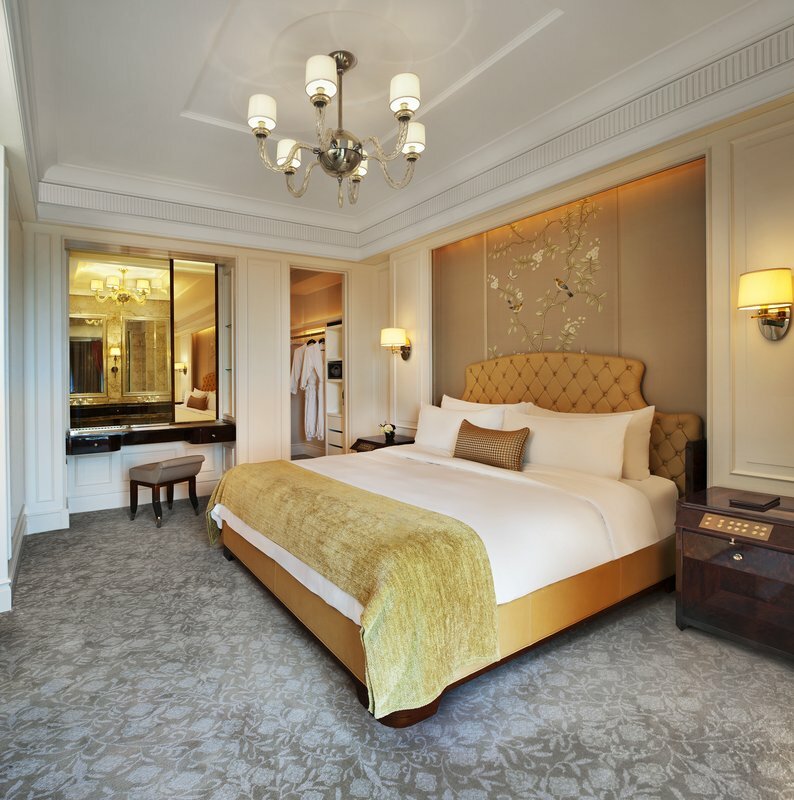 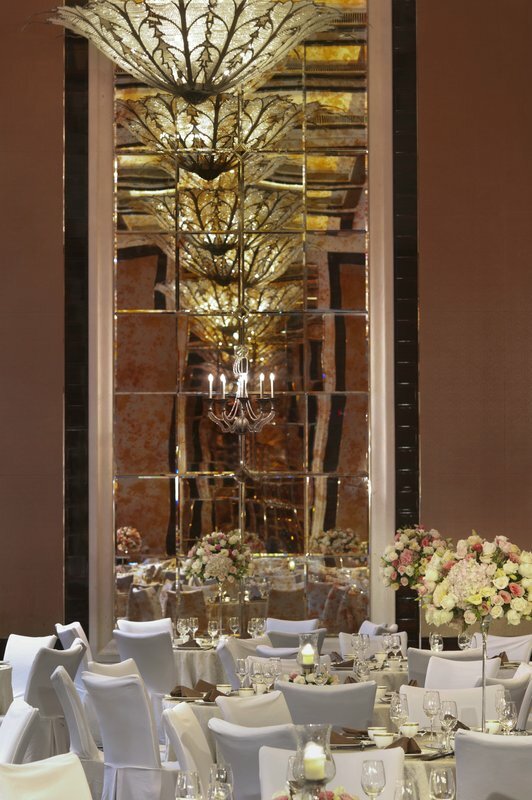 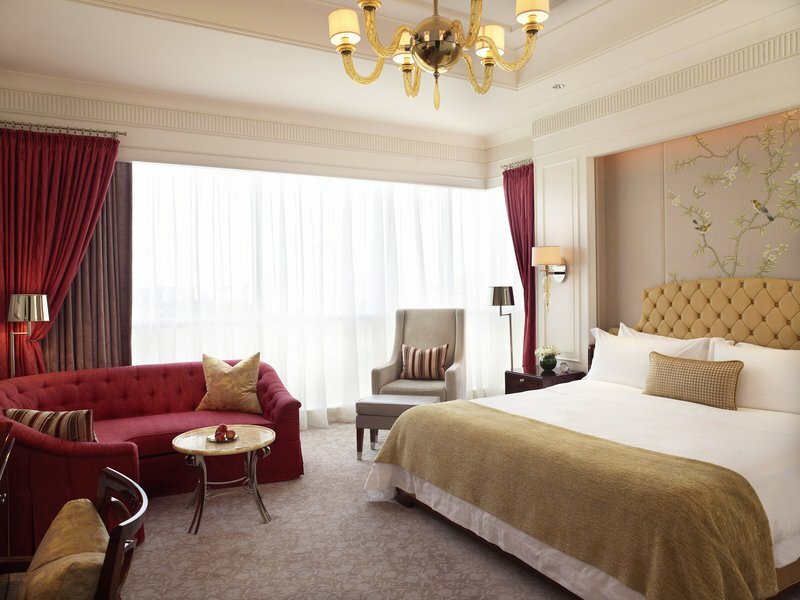 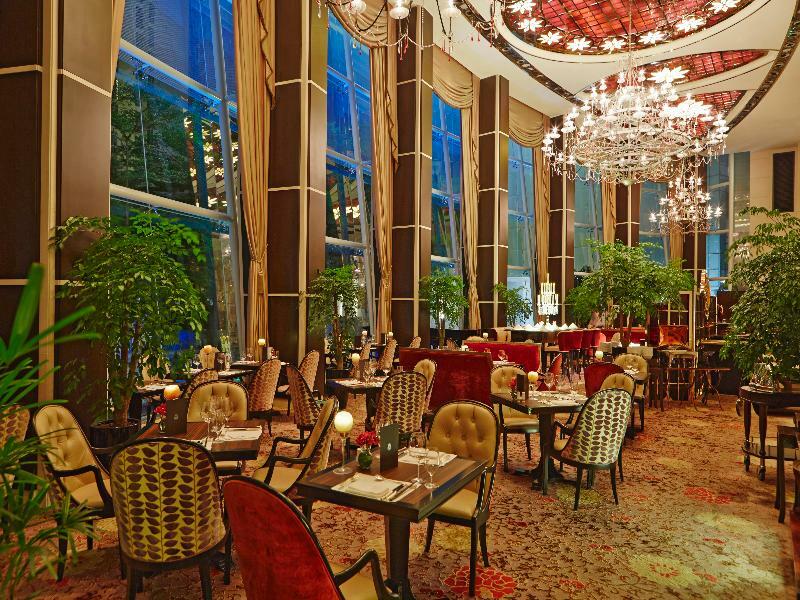 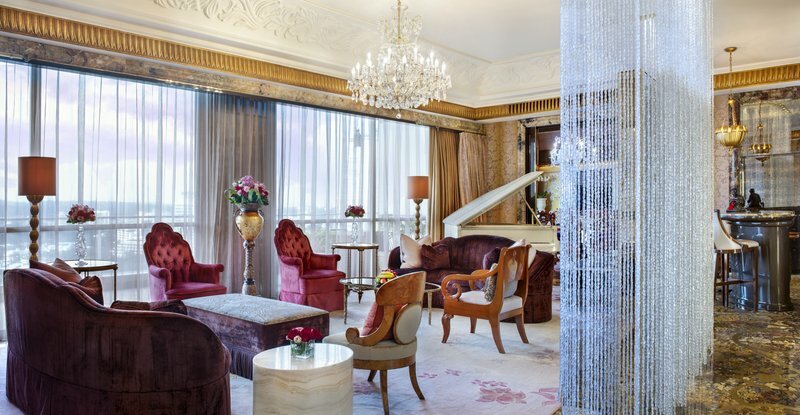 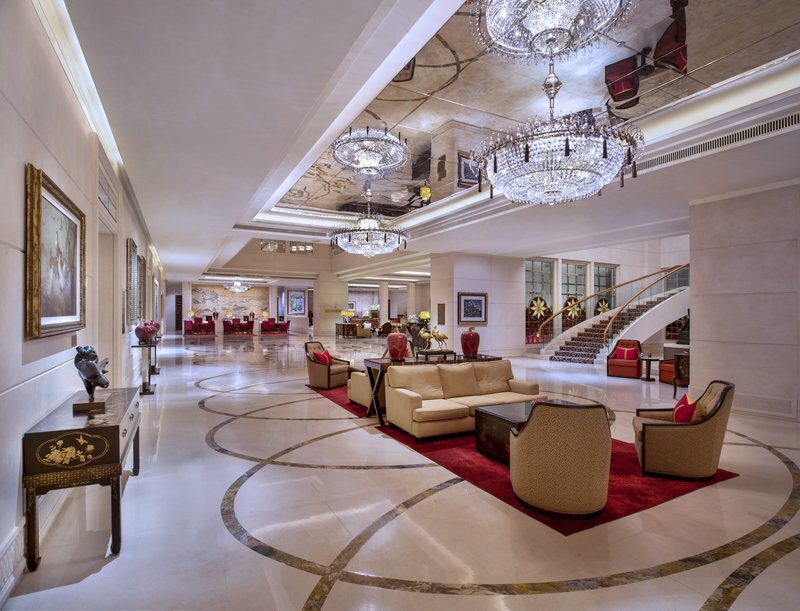 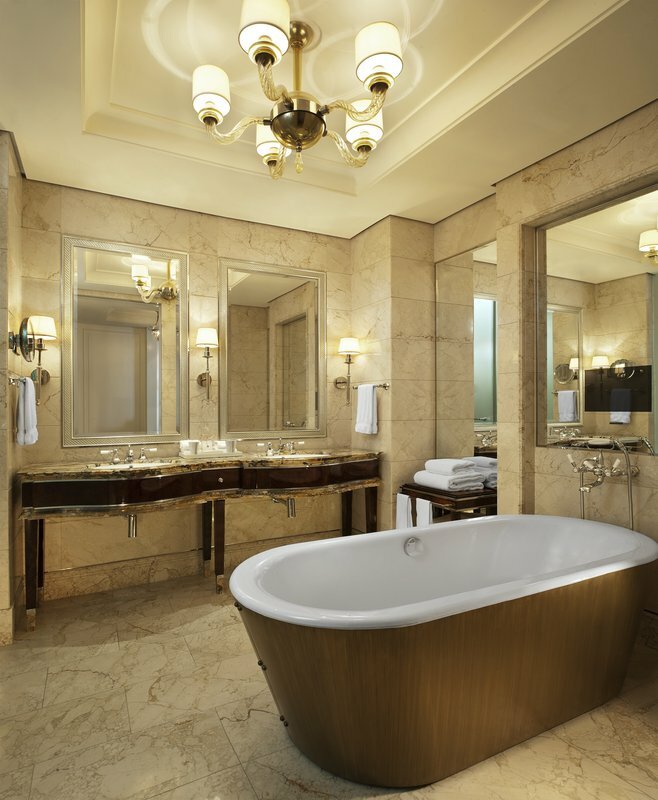 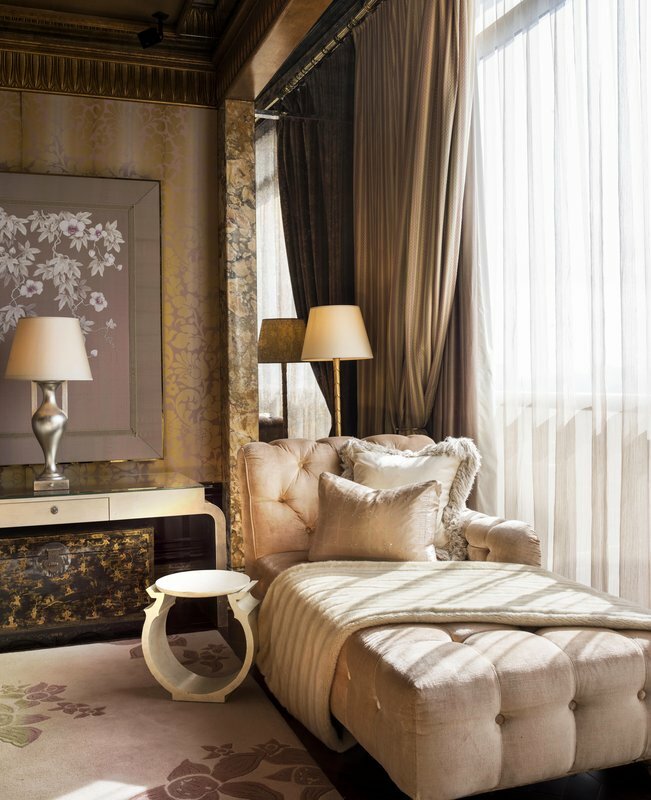 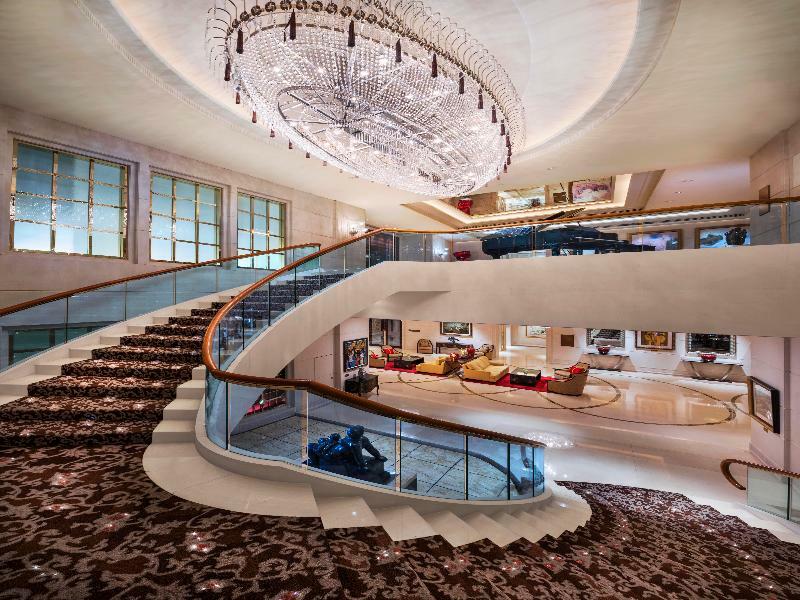 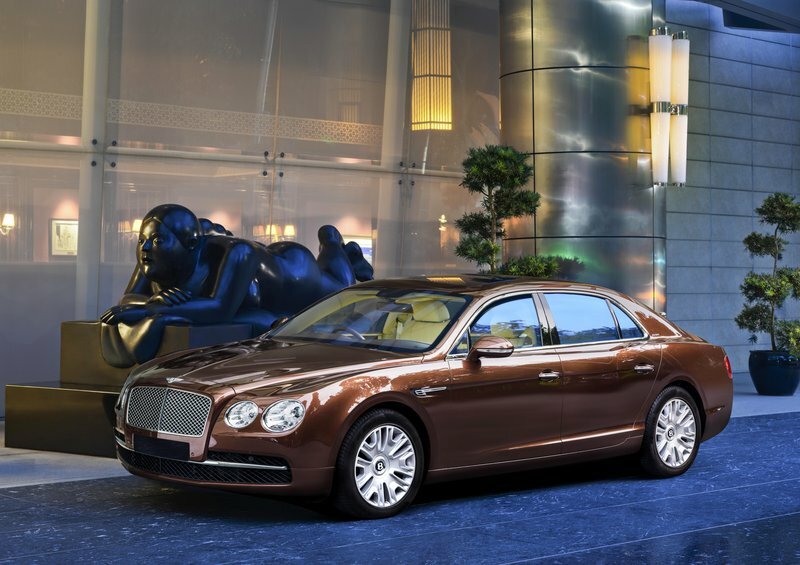 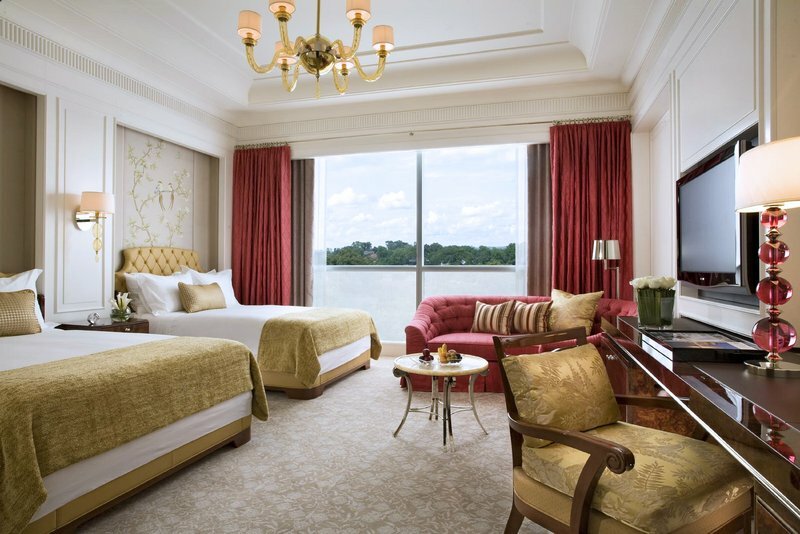 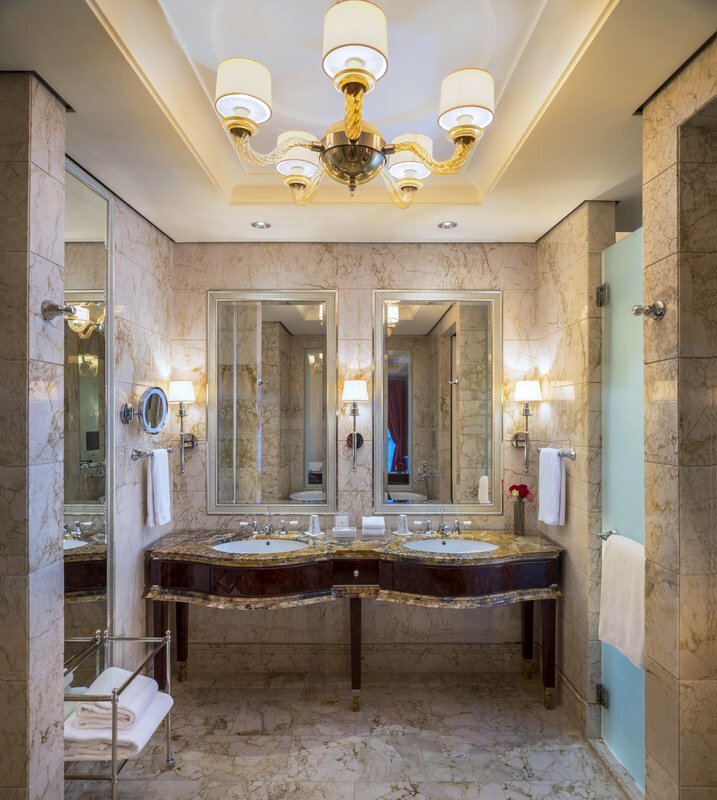 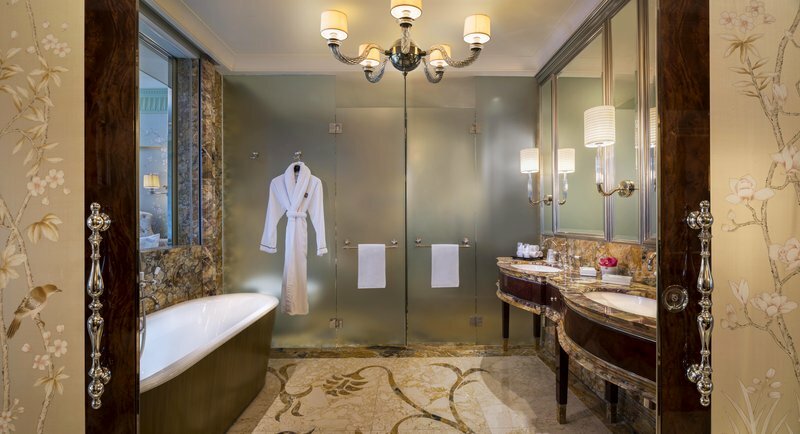 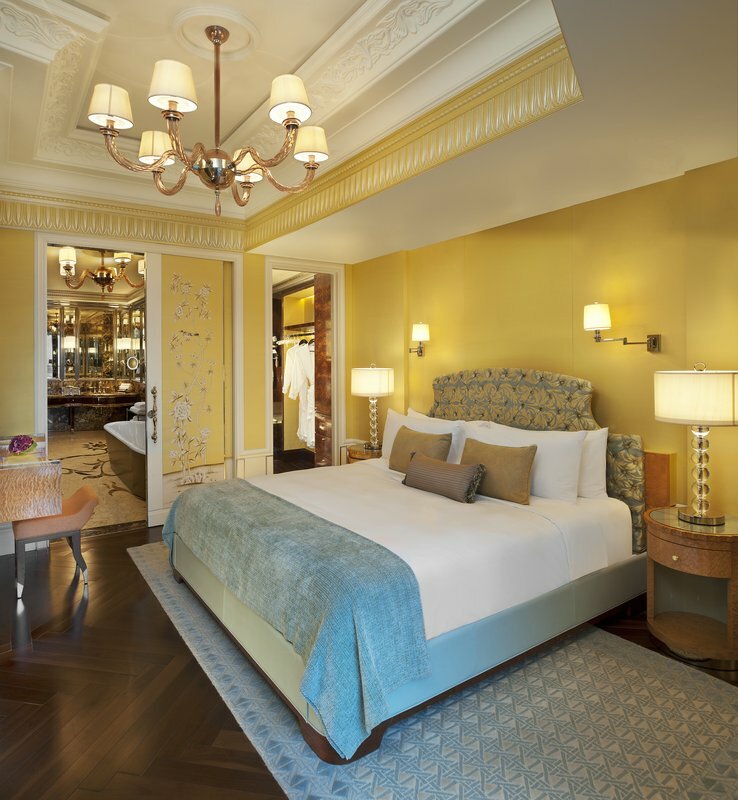 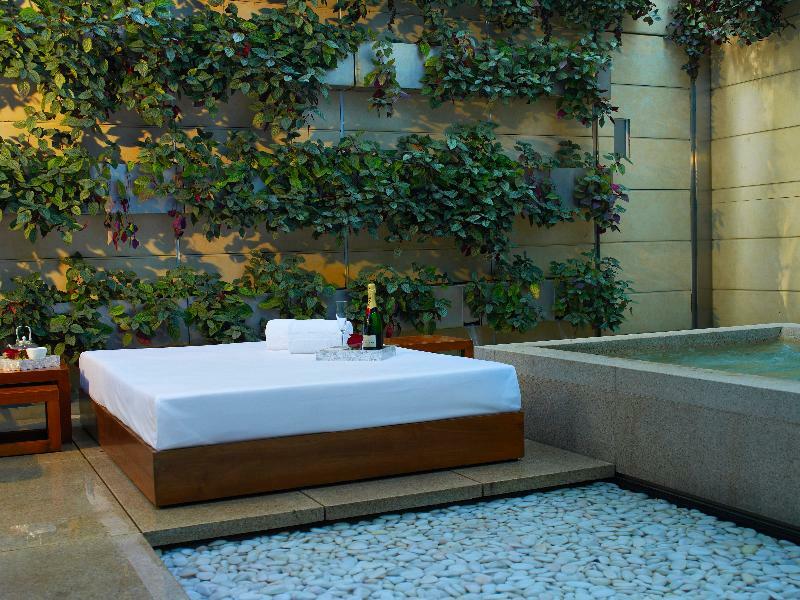 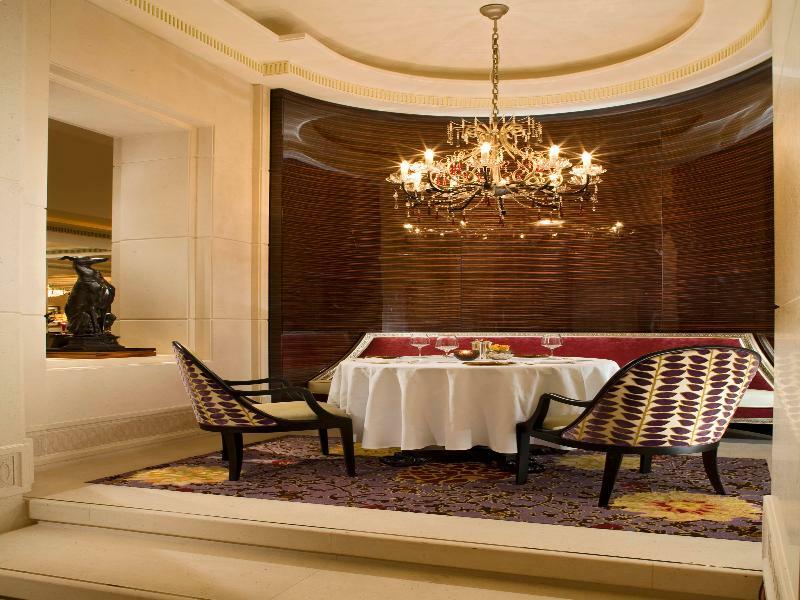 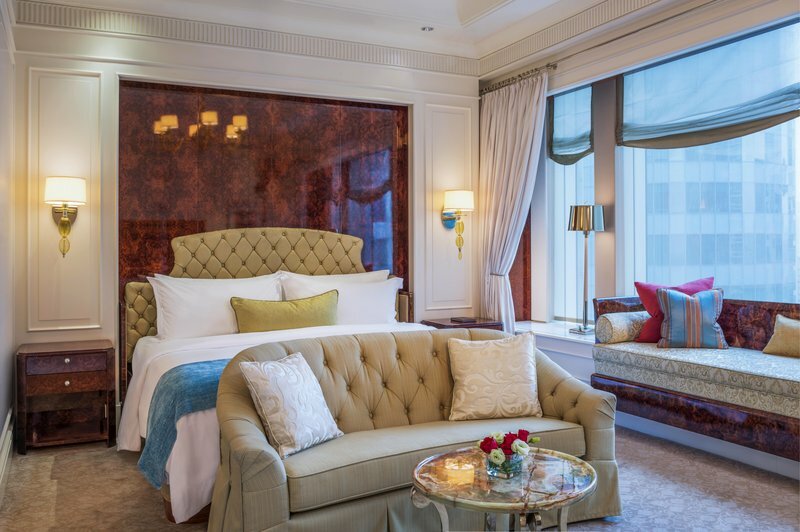 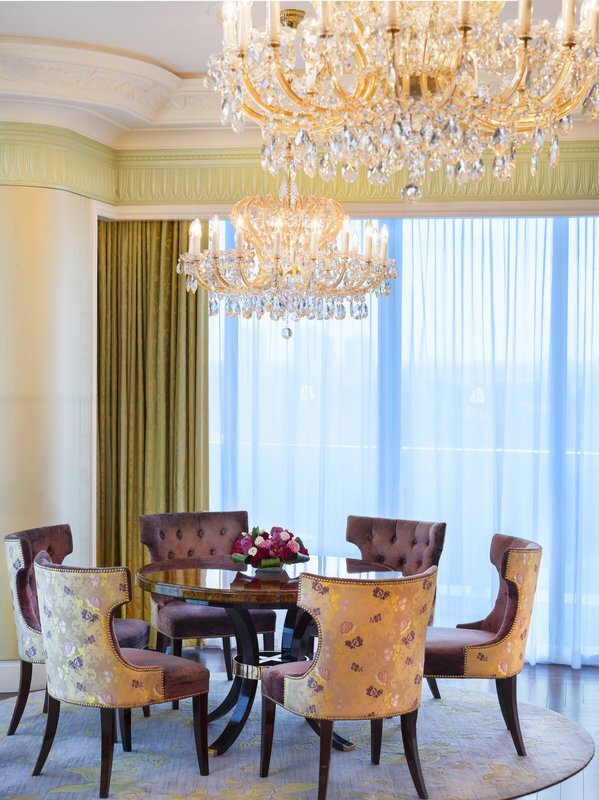 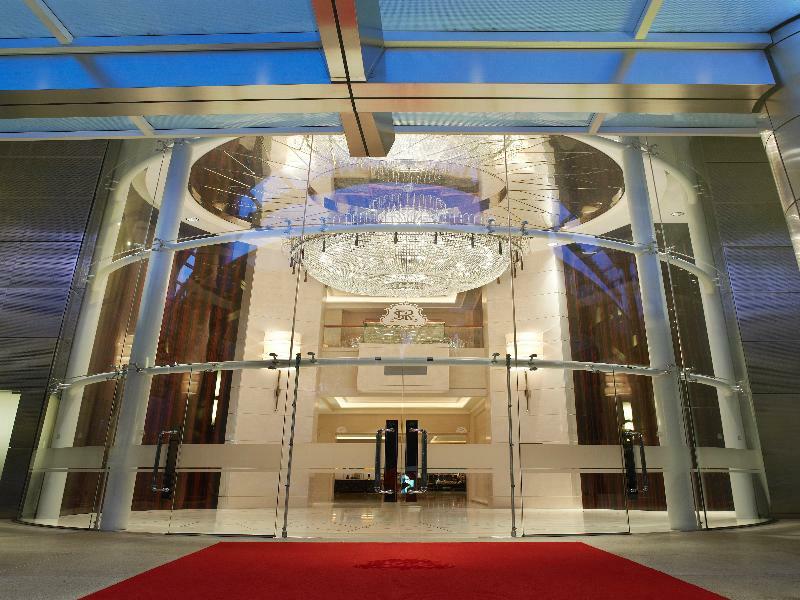 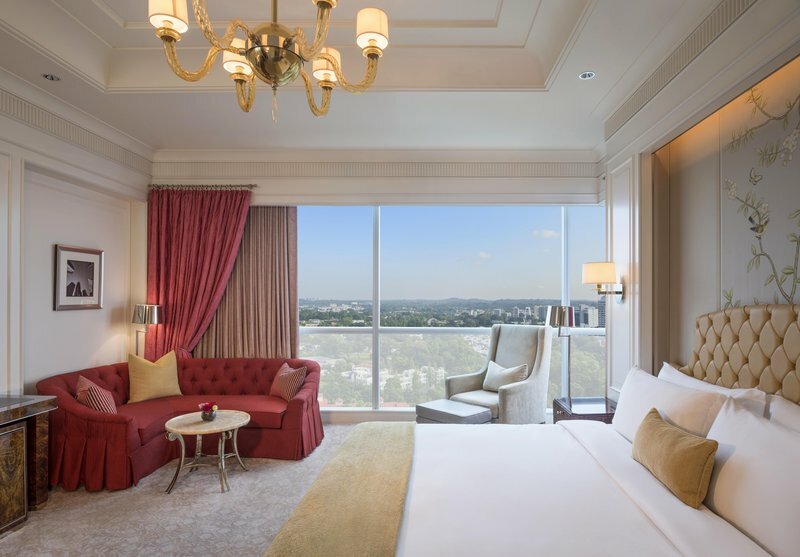 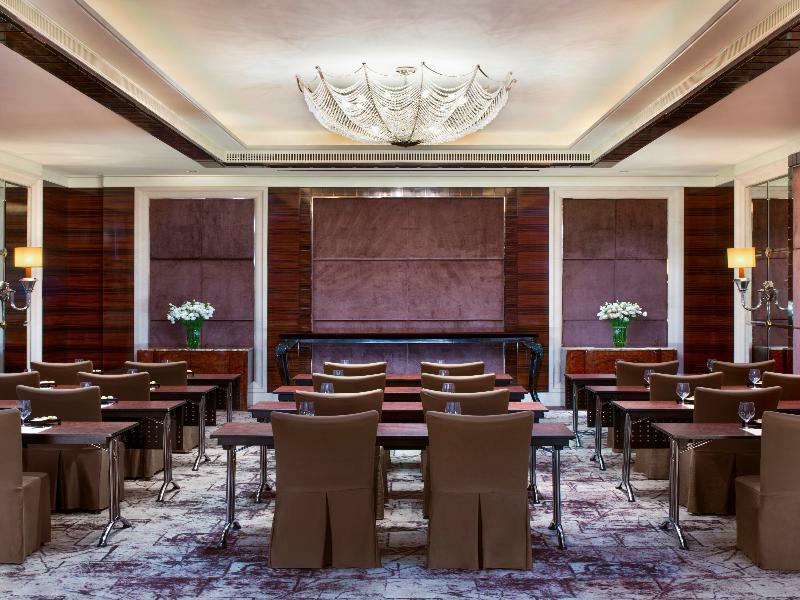 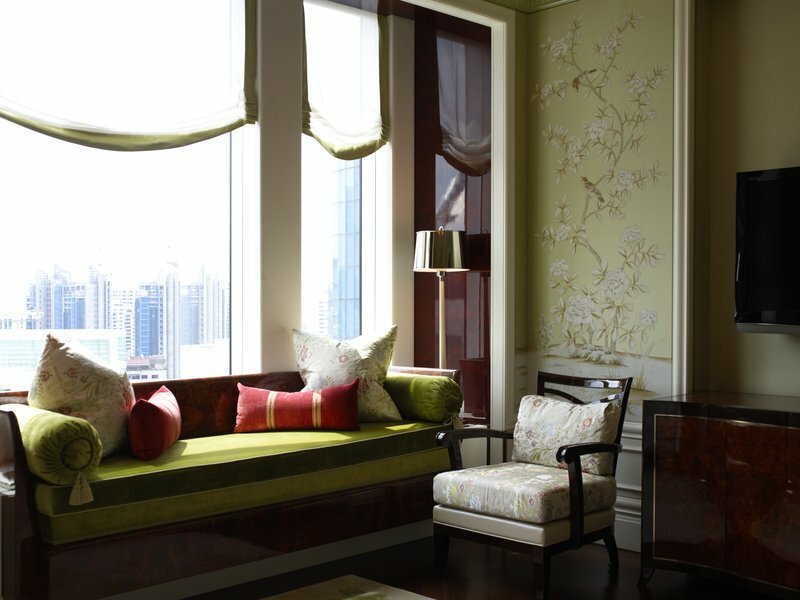 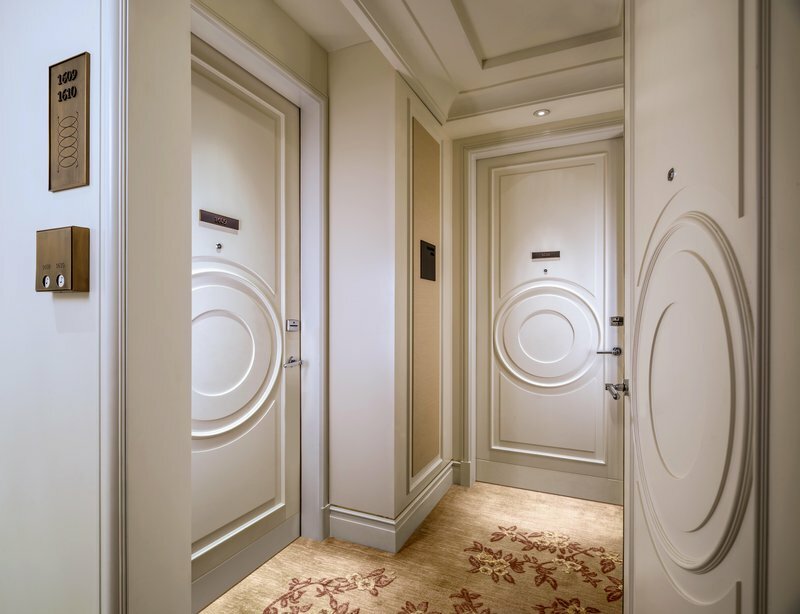 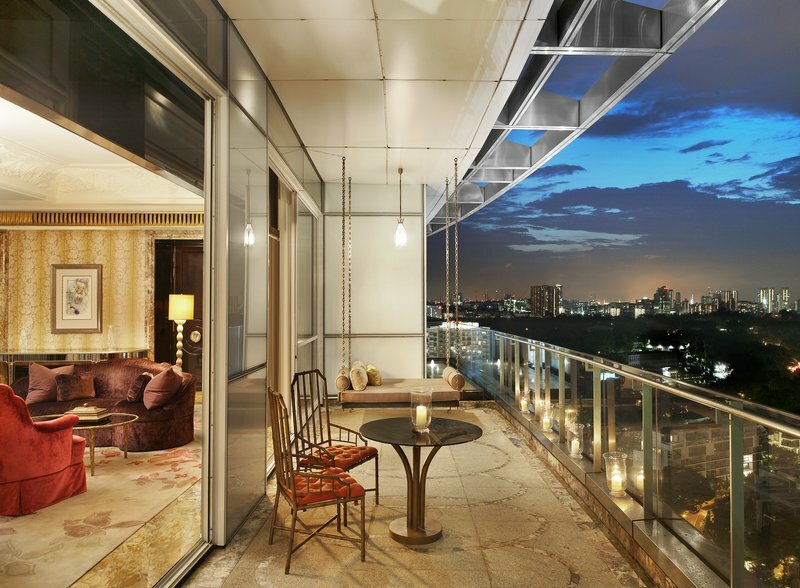 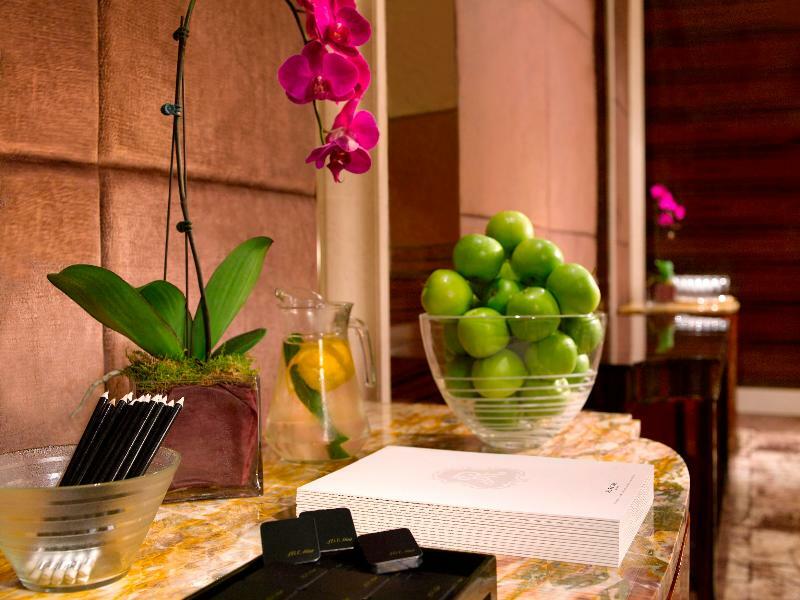 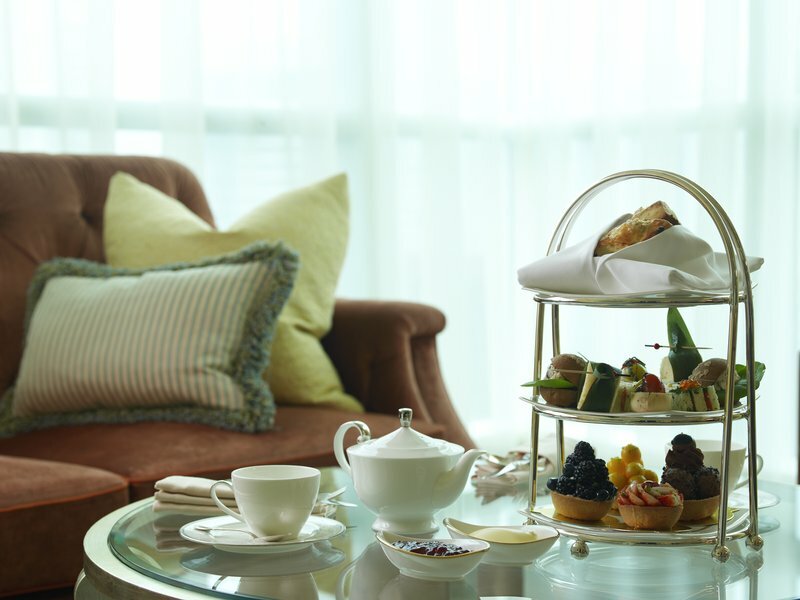 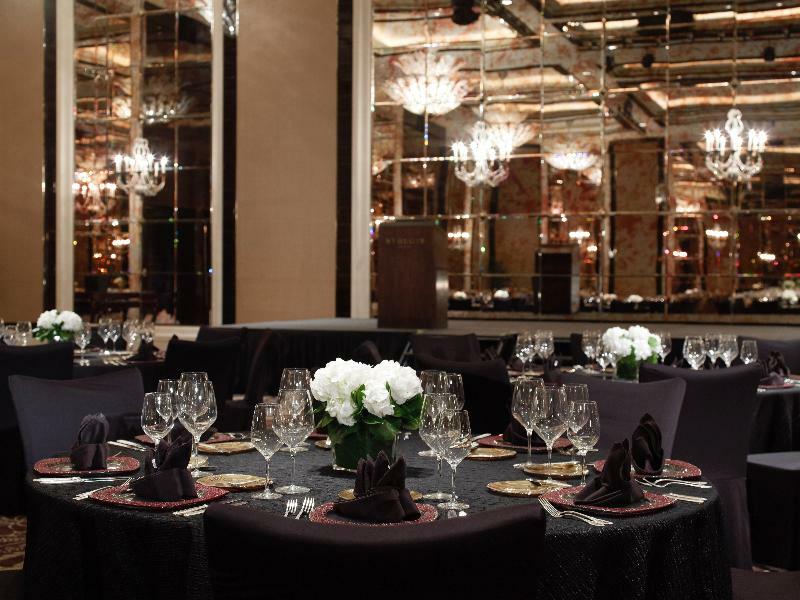 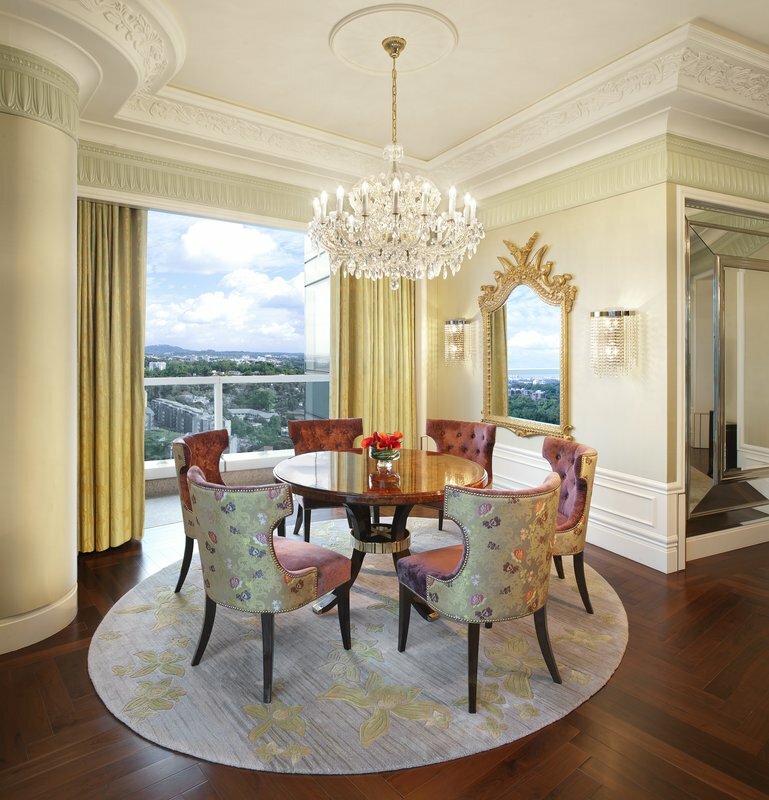 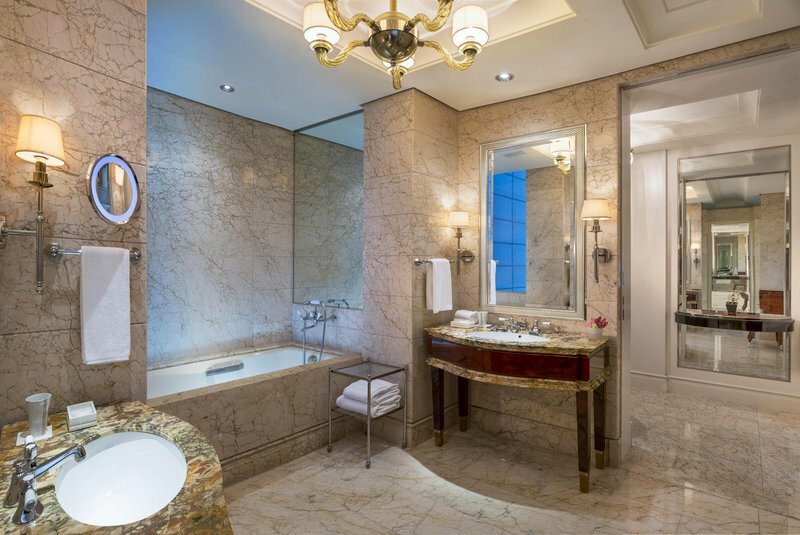 For a truly delightful stay in a prime location, choose St. Regis Hotel Singapore.